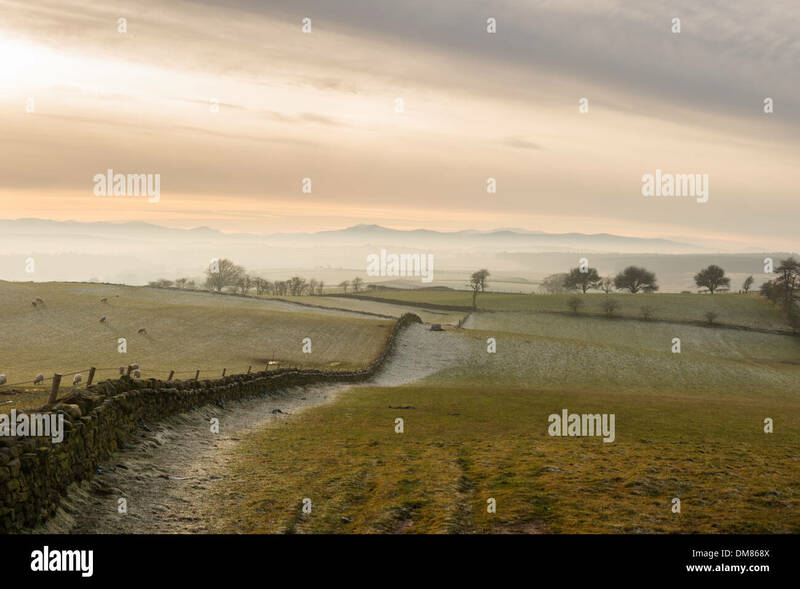 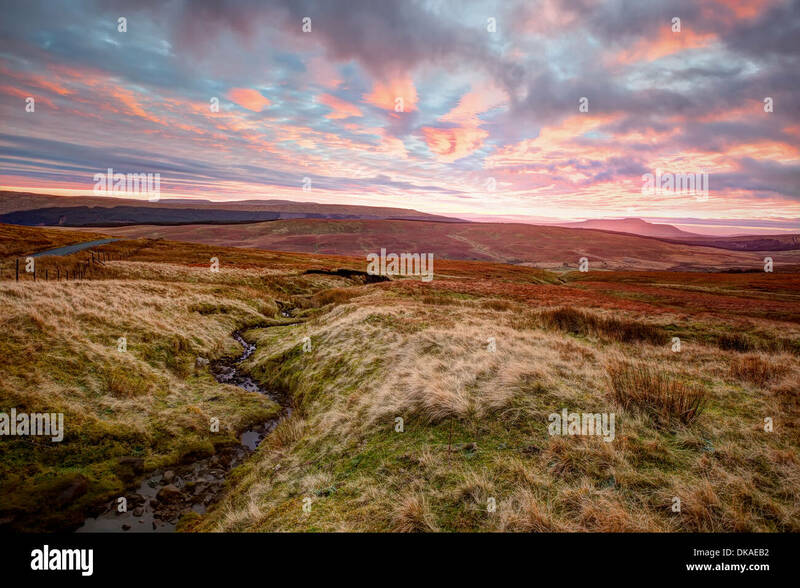 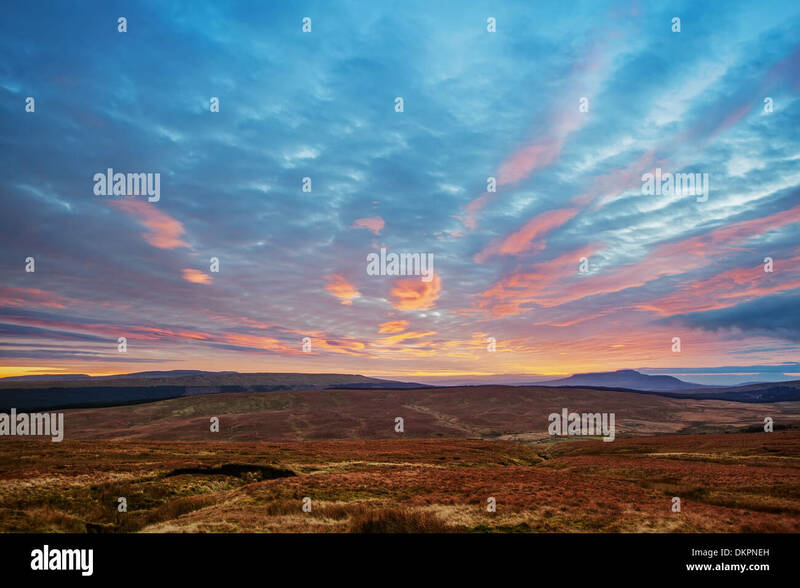 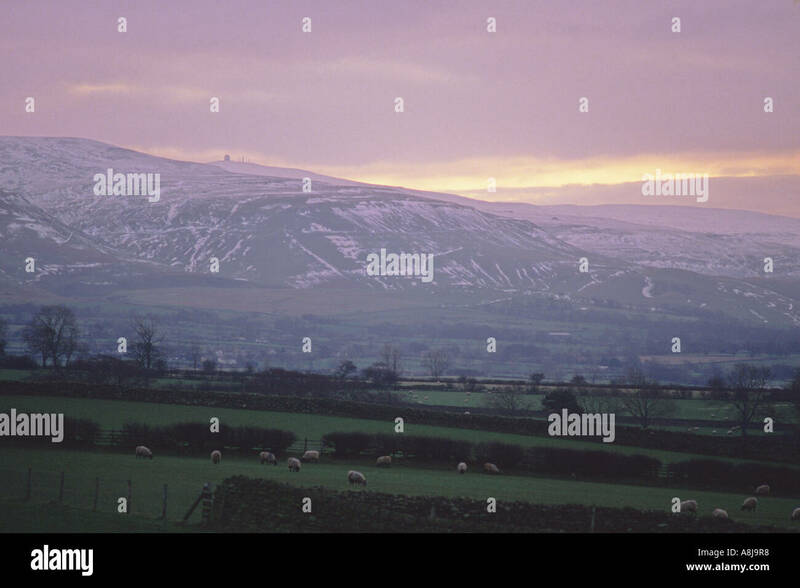 Sunset view across moorland to the Pennines in the Yorkshire Dales. 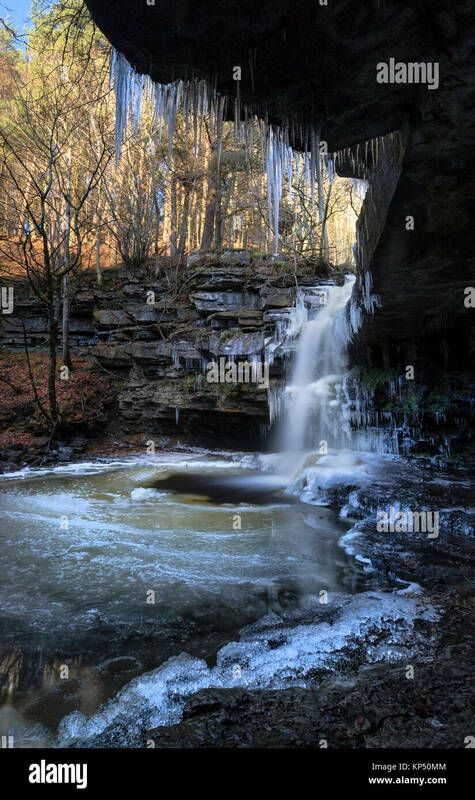 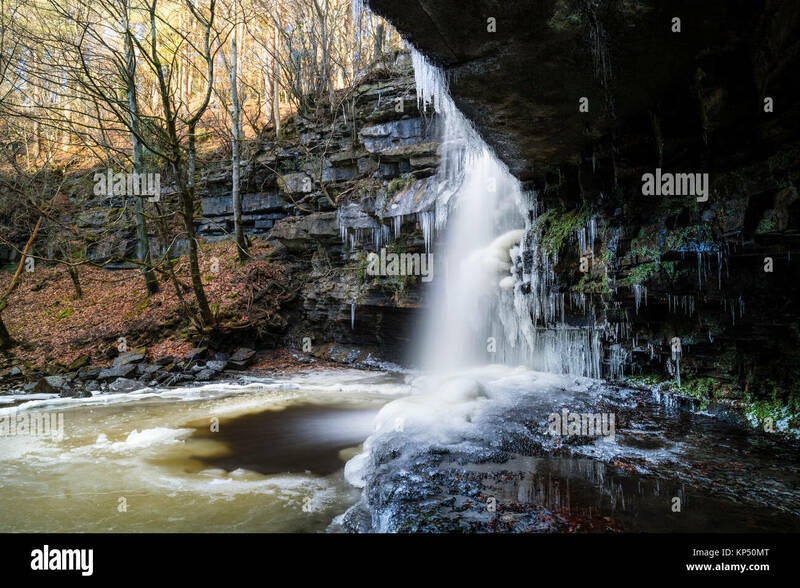 Summerhill Force and Gibson's Cave in Winter, Bowlees, Upper Teesdale, County Durham UK. 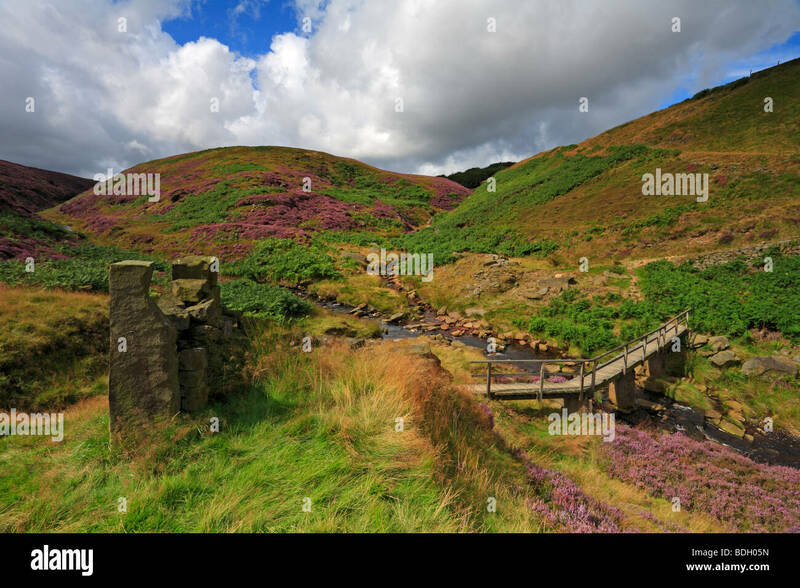 Blackpool Bridge, Dean Clough above Holmfirth, West Yorkshire, Peak District National Park, England, UK. 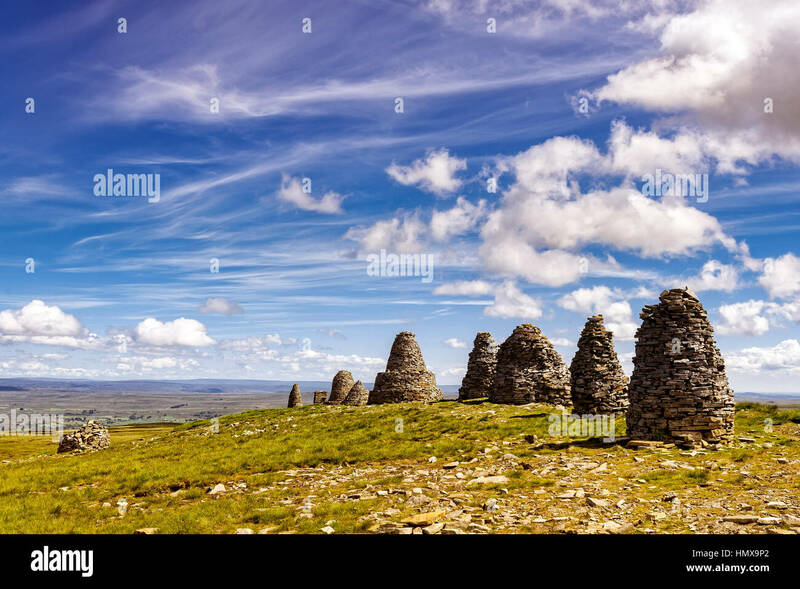 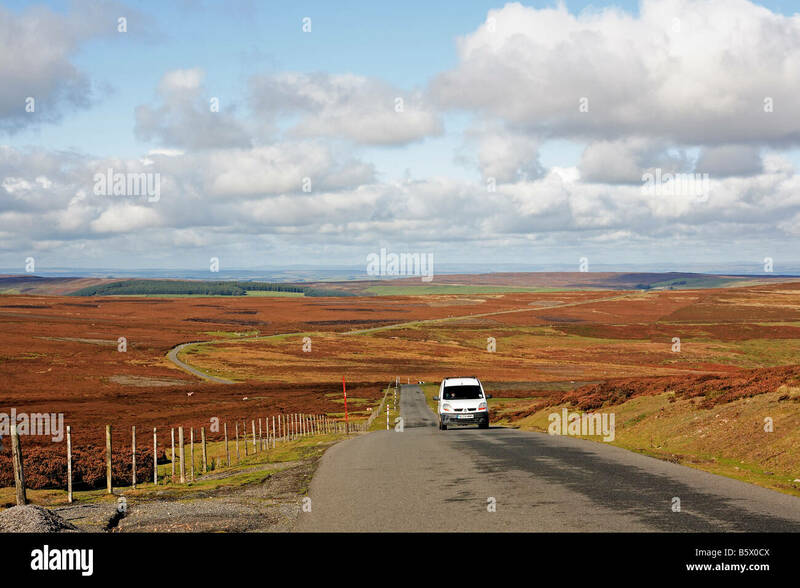 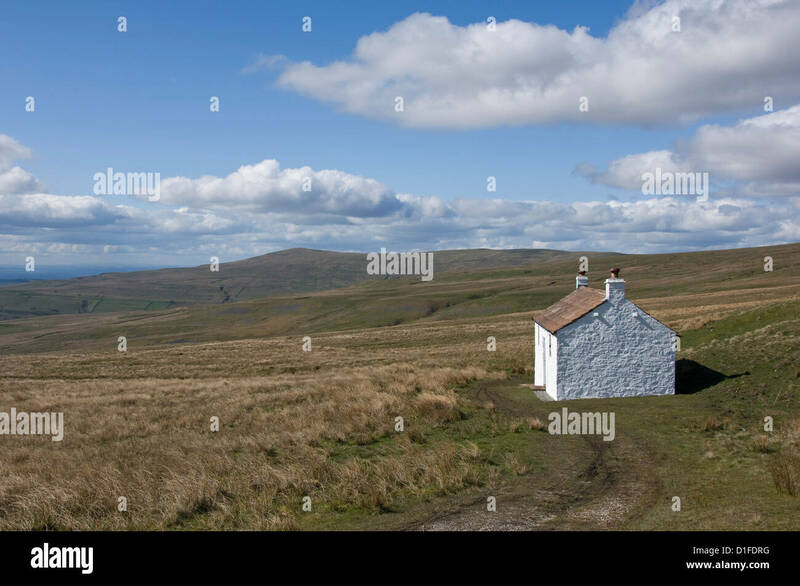 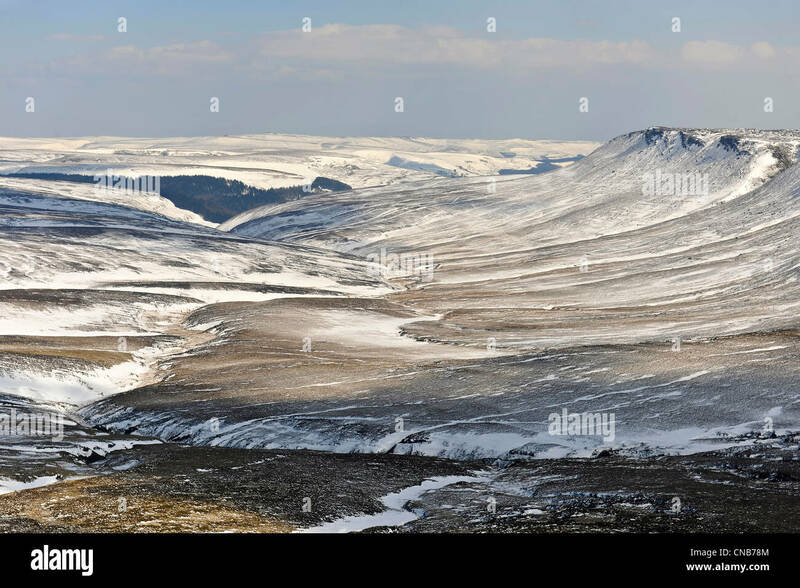 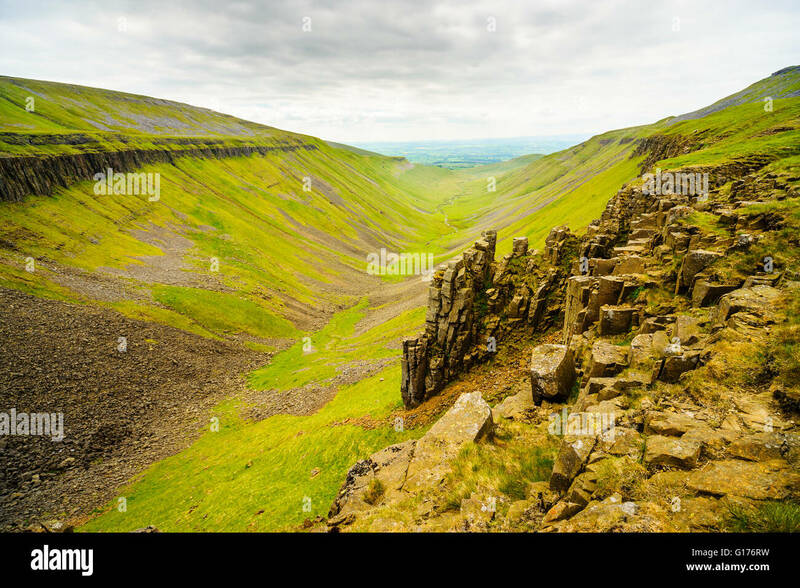 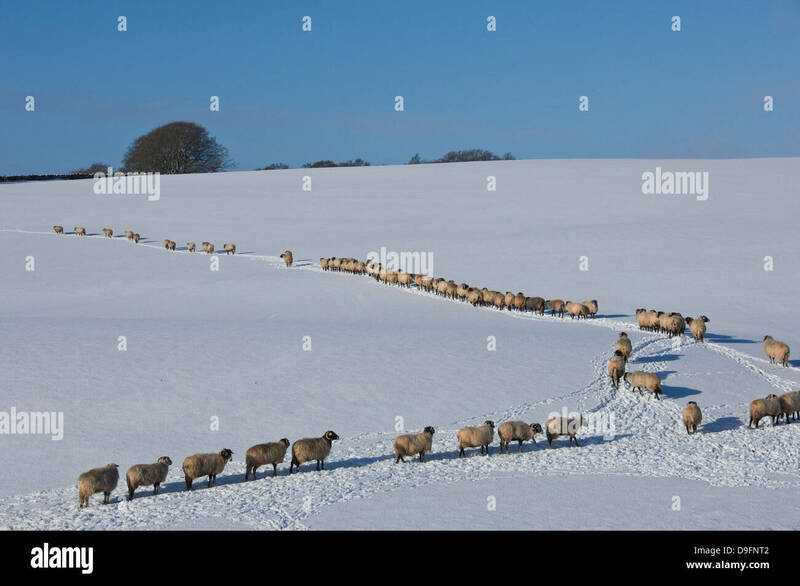 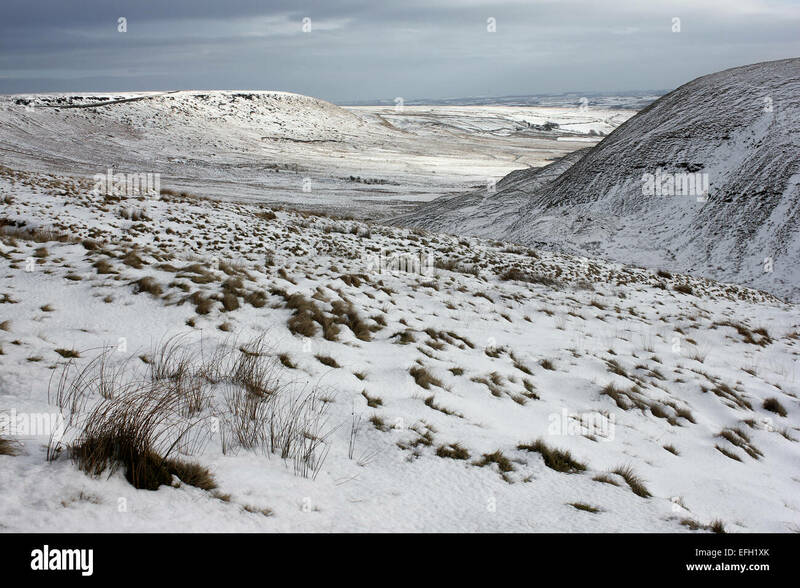 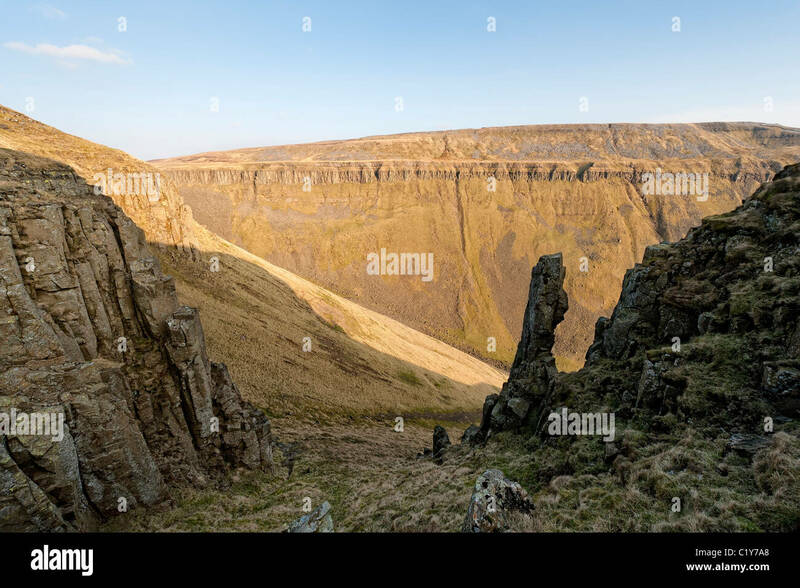 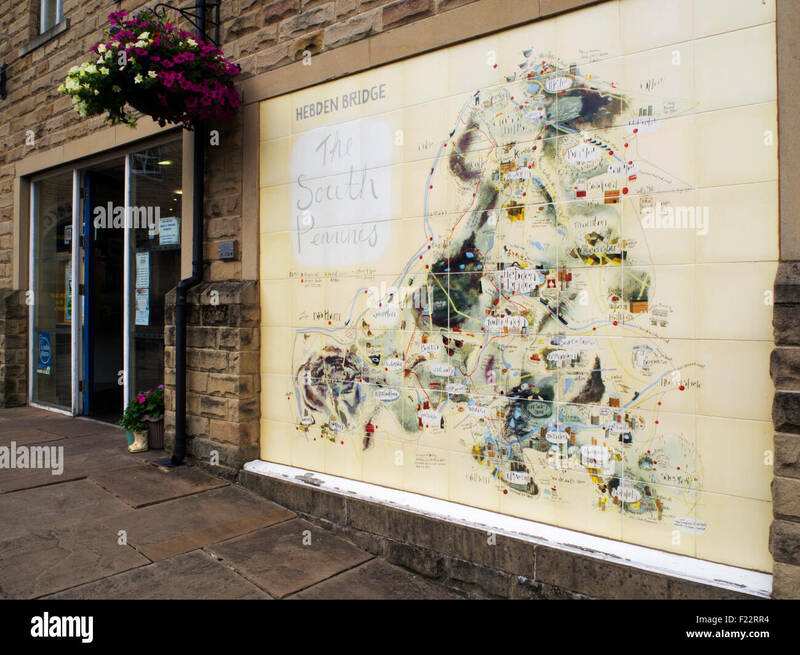 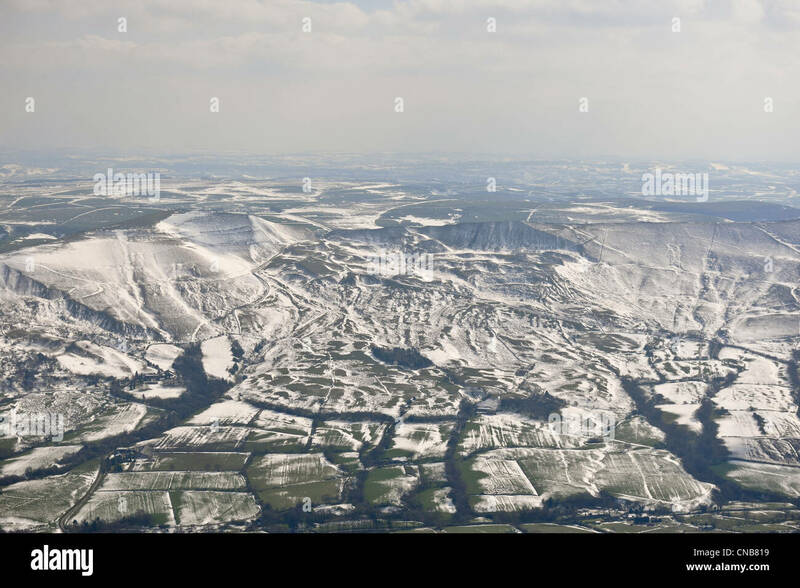 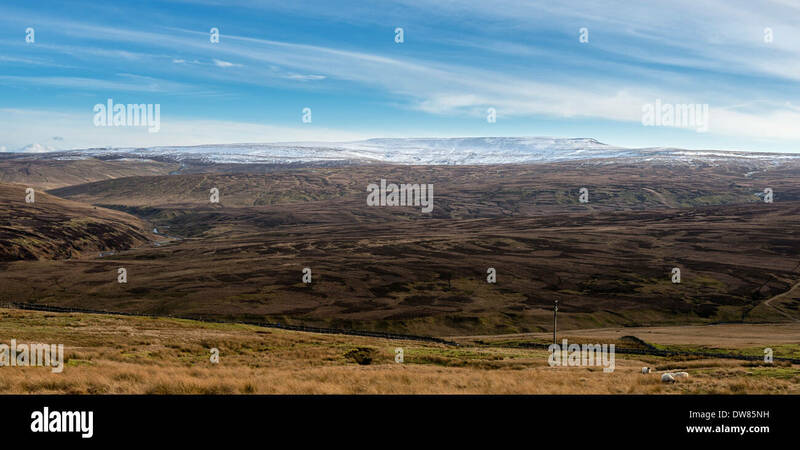 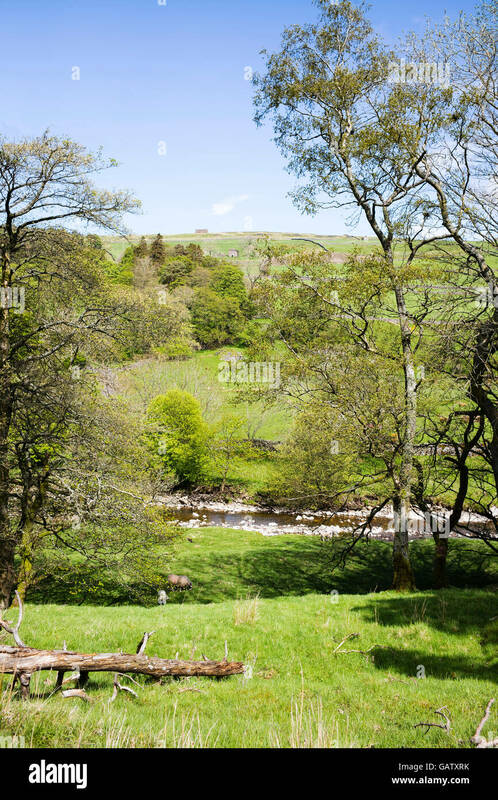 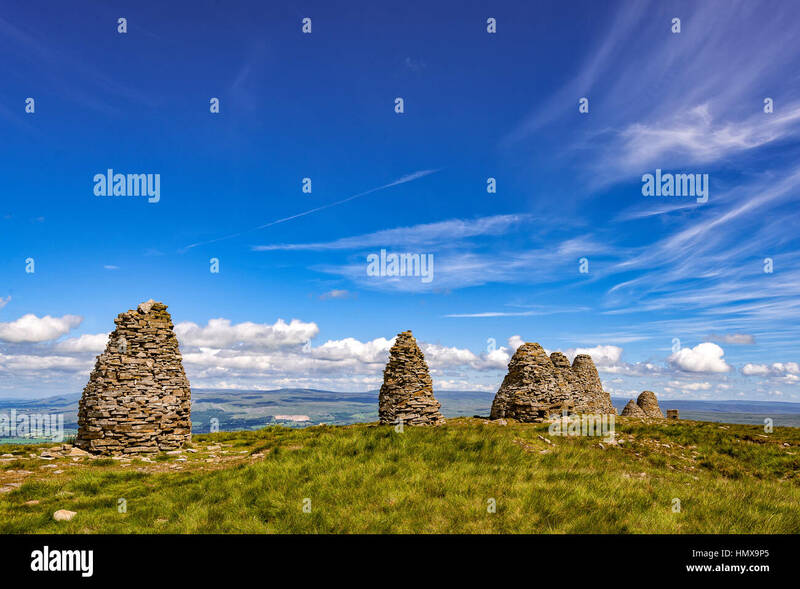 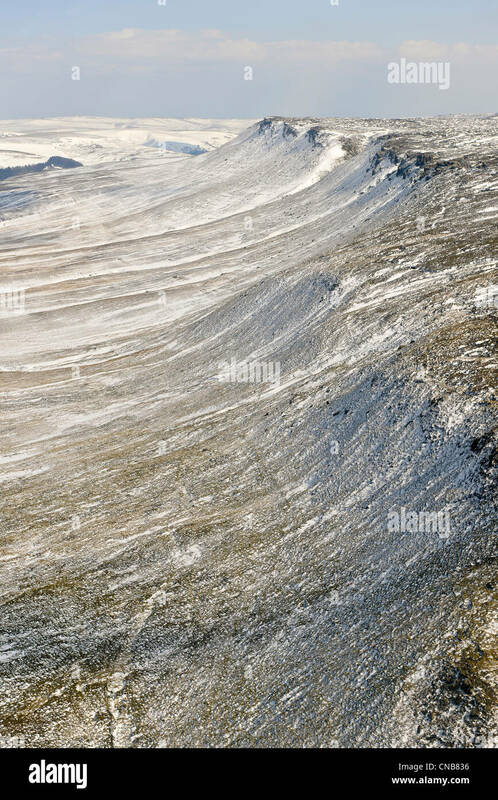 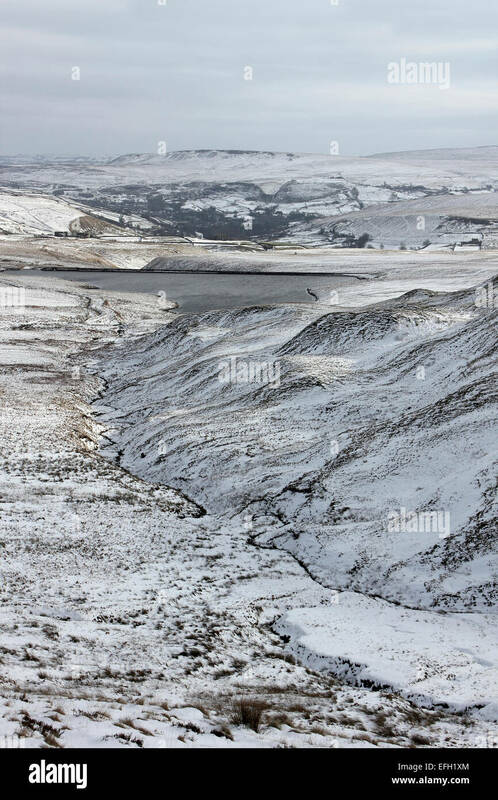 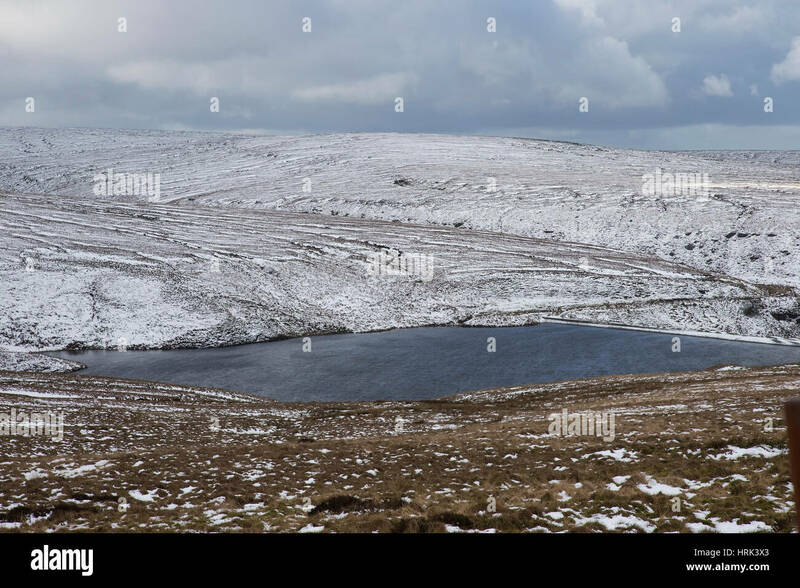 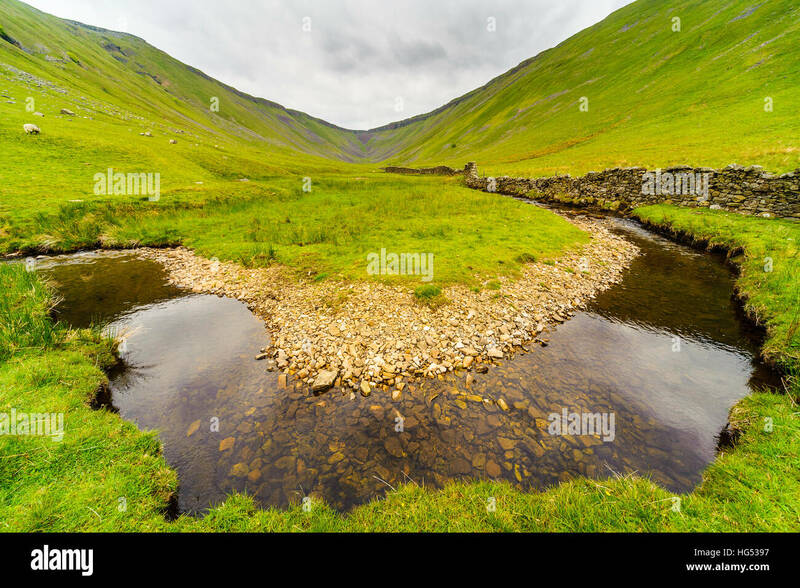 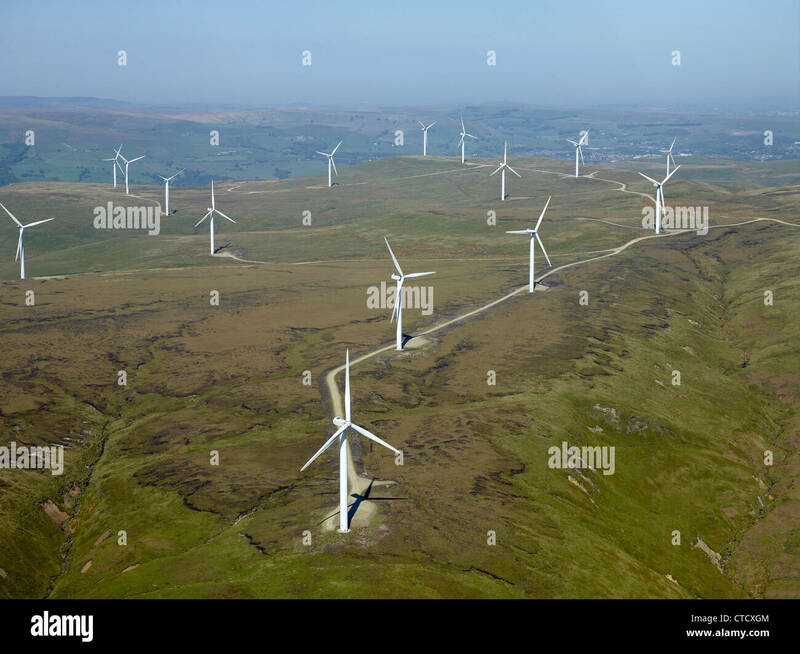 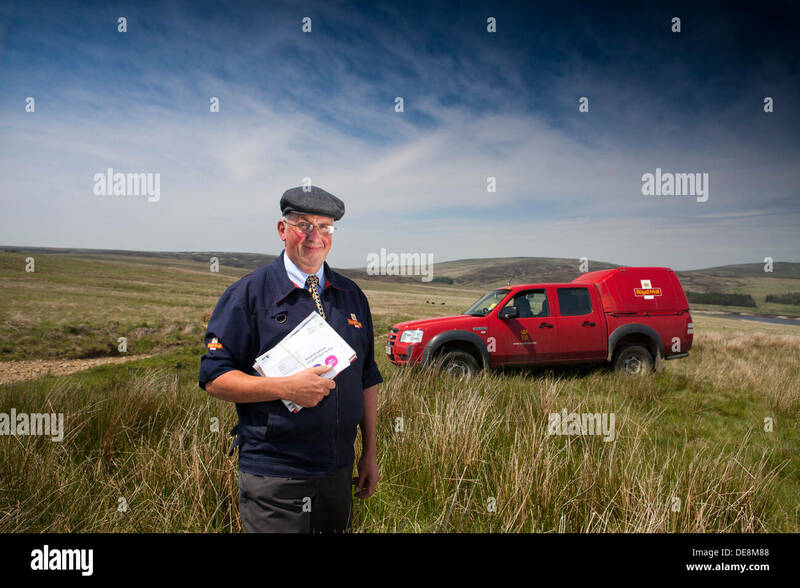 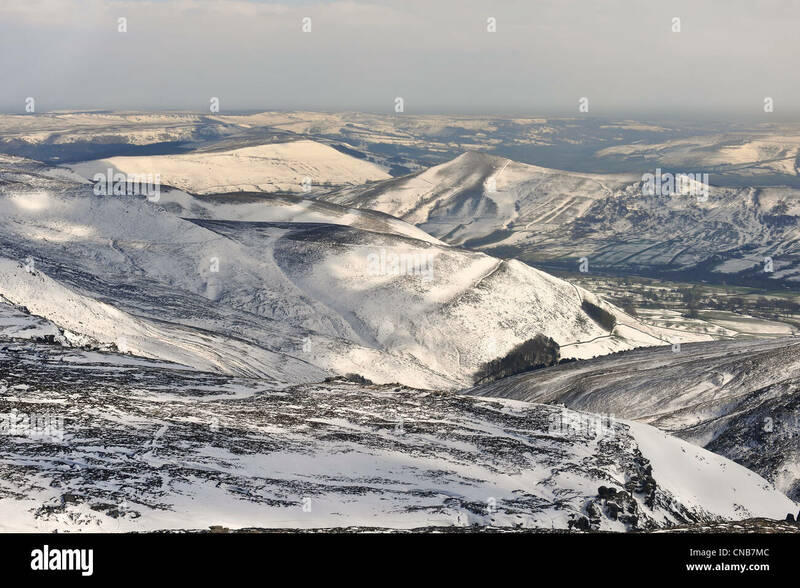 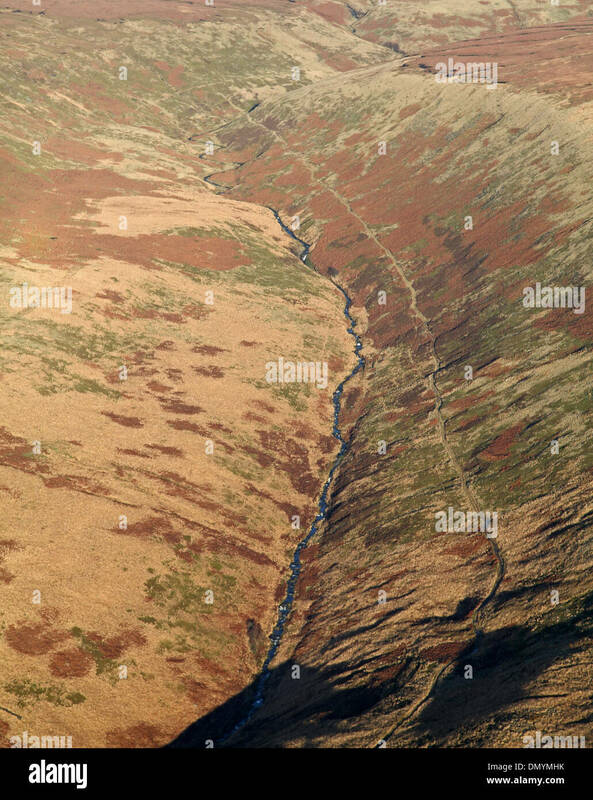 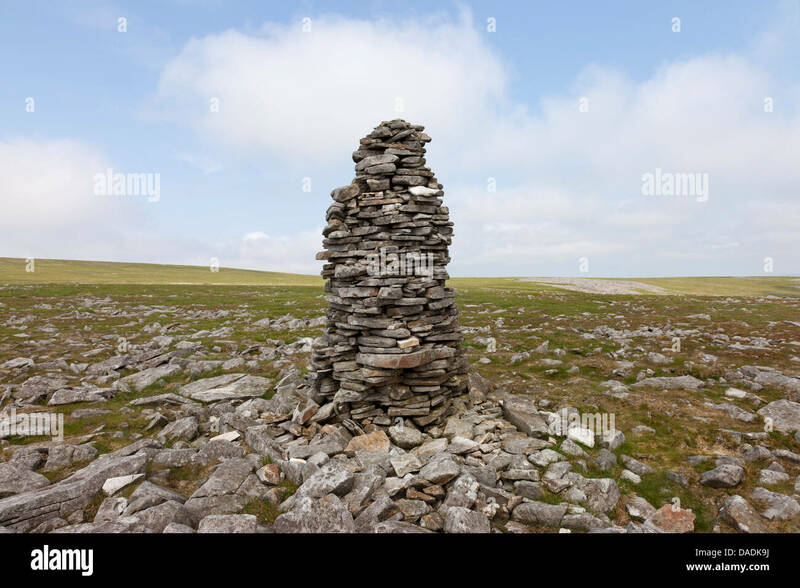 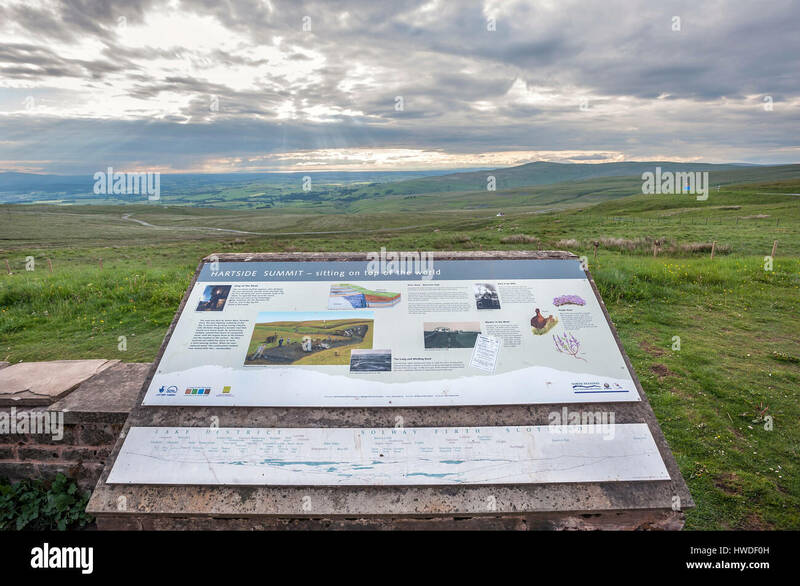 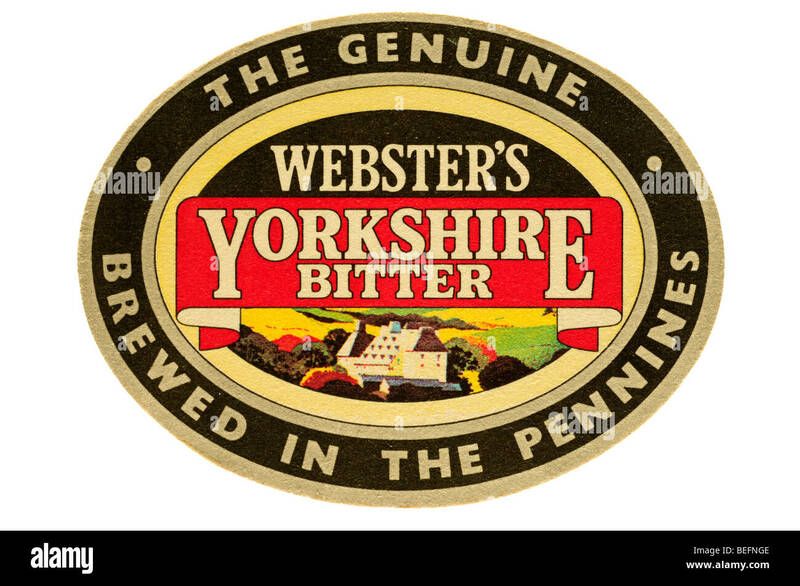 The North Pennines is the northernmost part of the so-called 'backbone of England'. 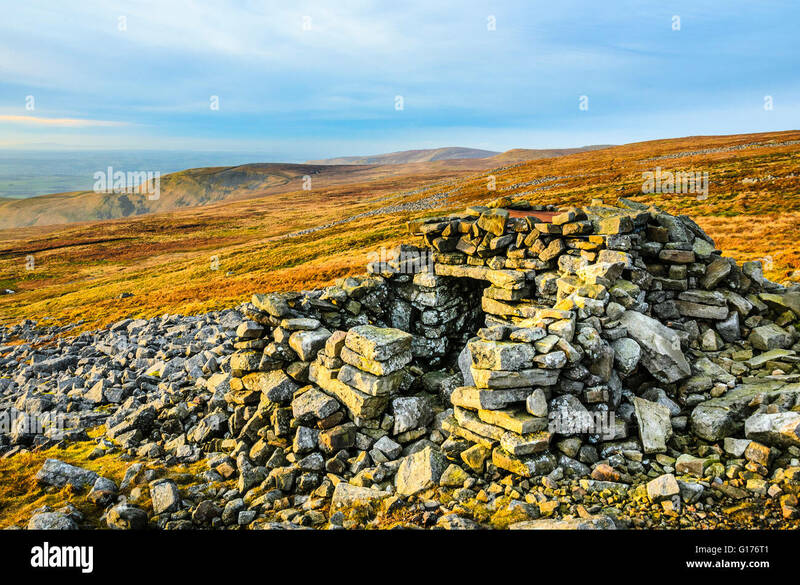 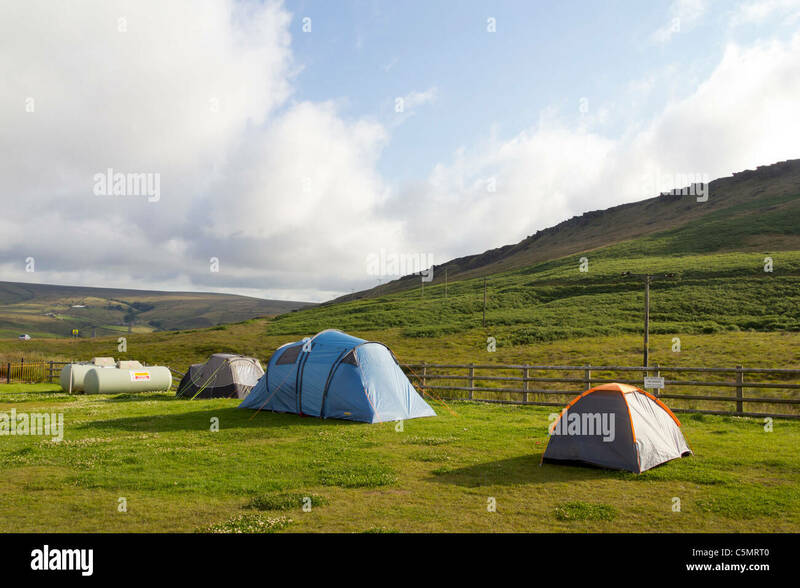 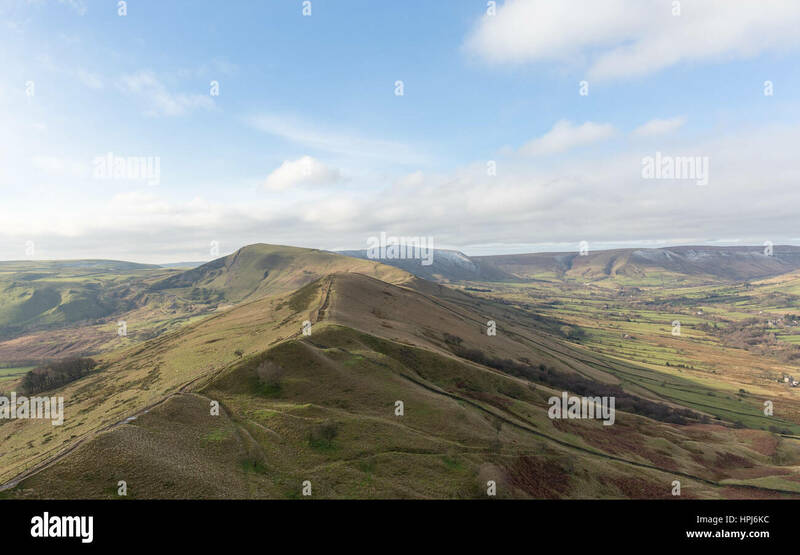 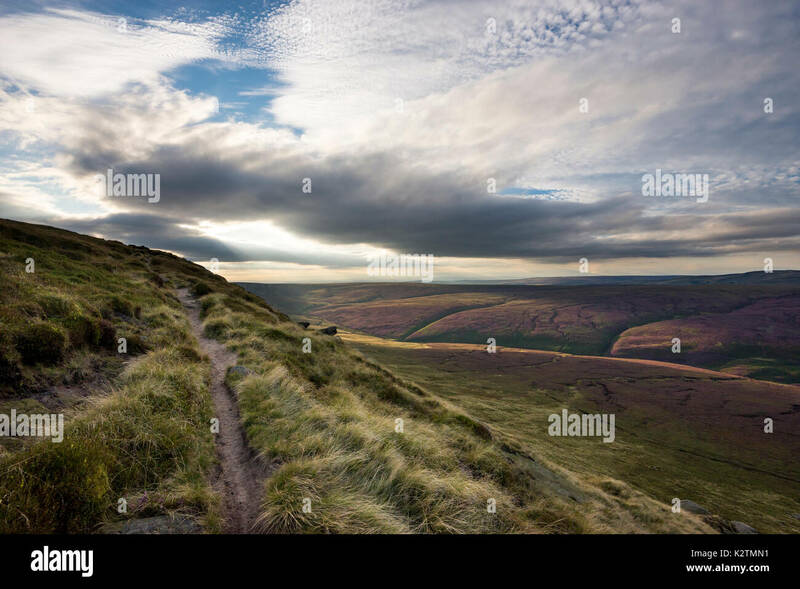 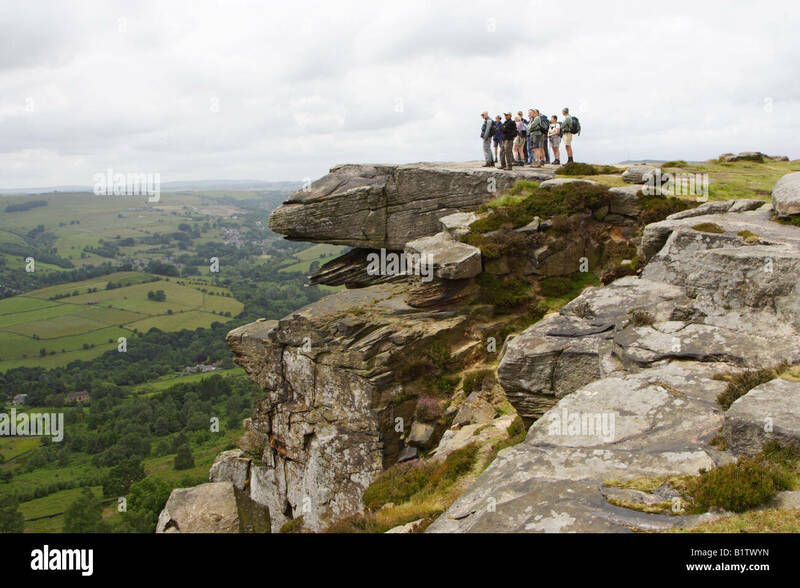 Beautiful summer evening on the northern edge of Kinder Scout in the Peak District, Derbyshire, England. 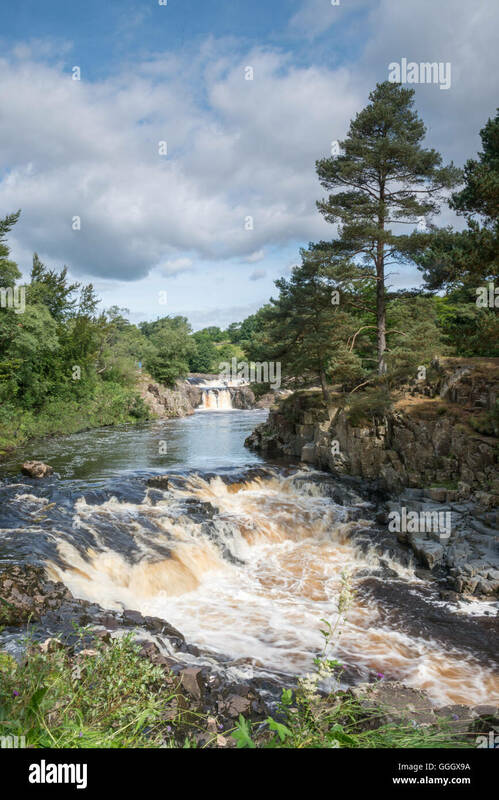 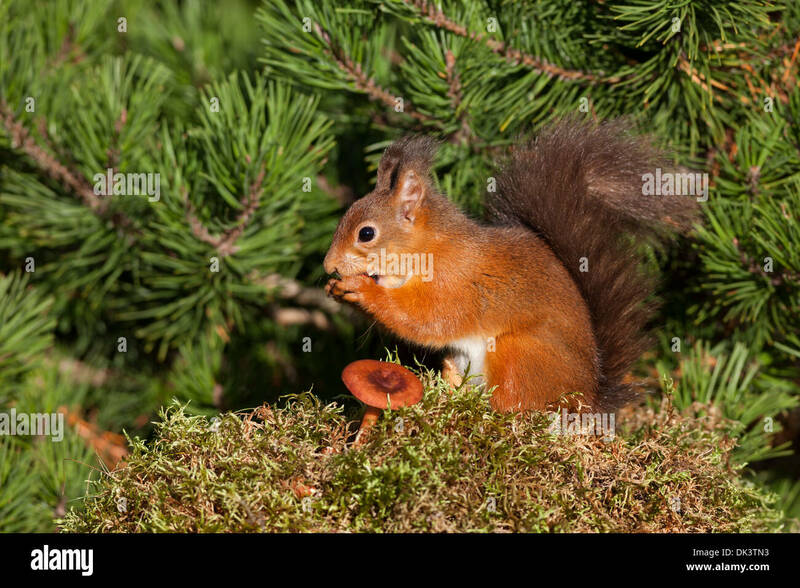 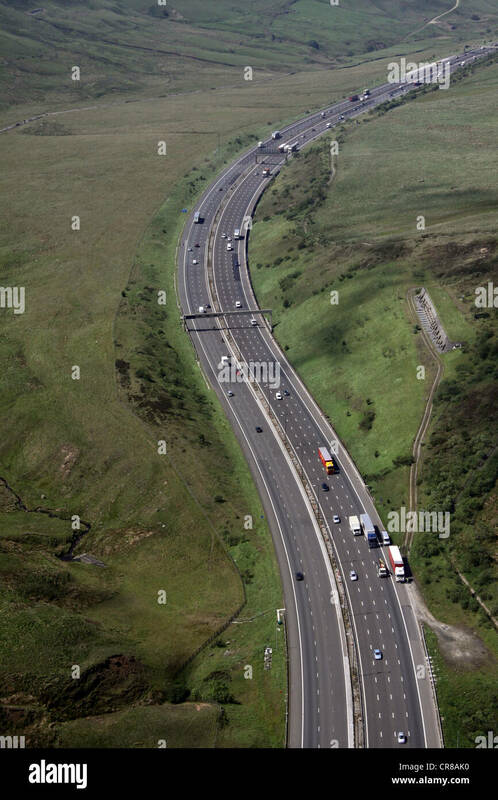 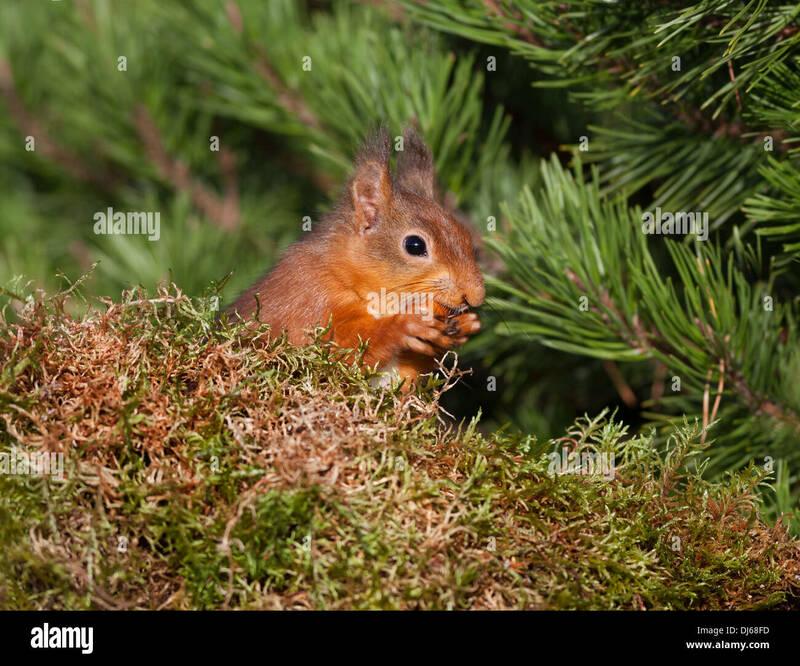 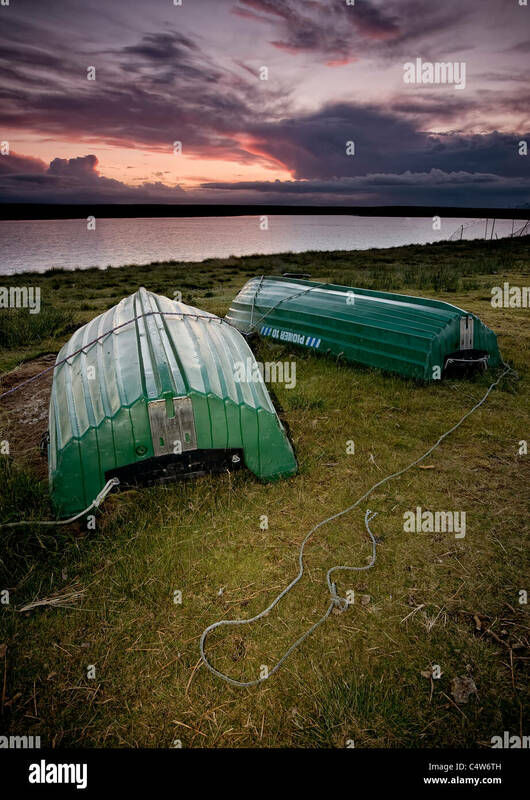 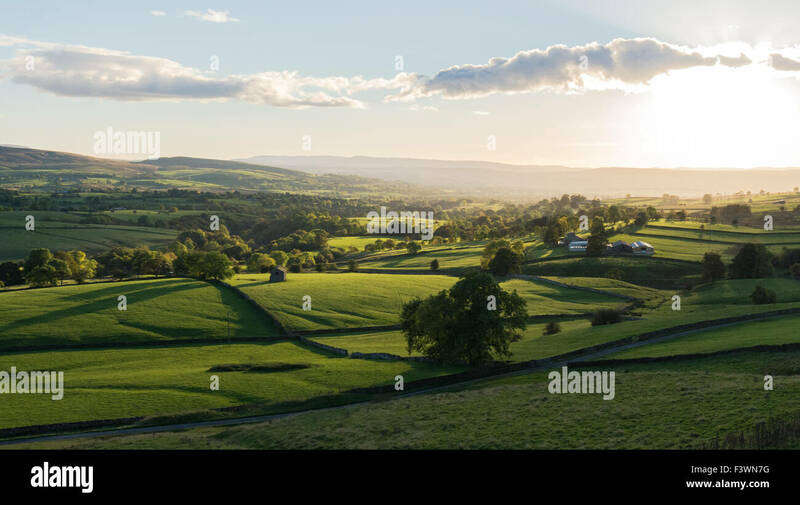 Eden Valley. 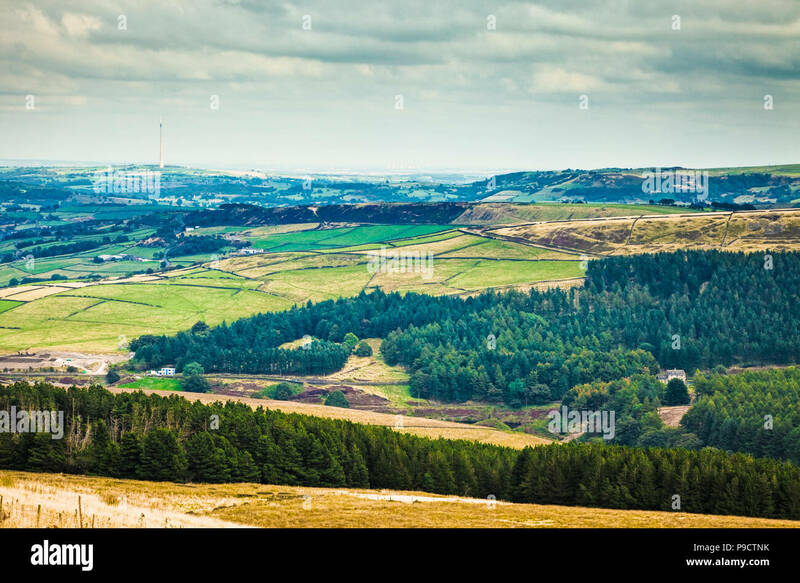 Looking North to the Pennines. 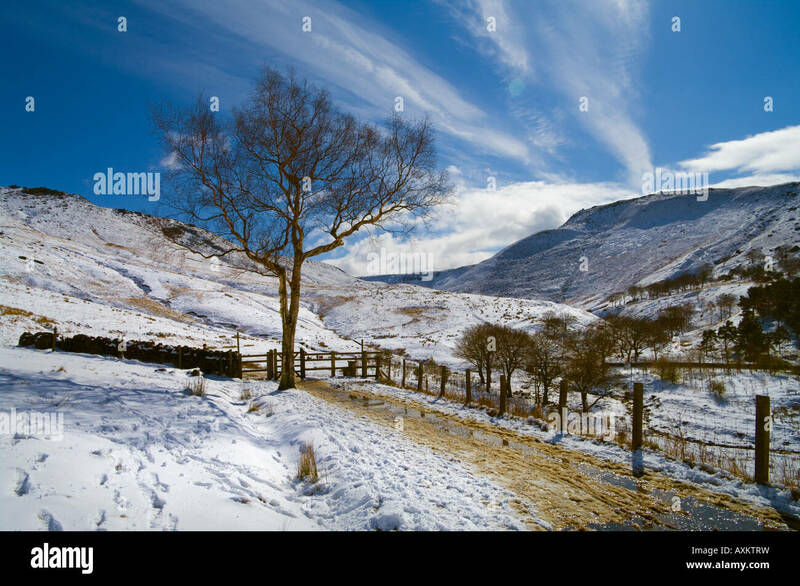 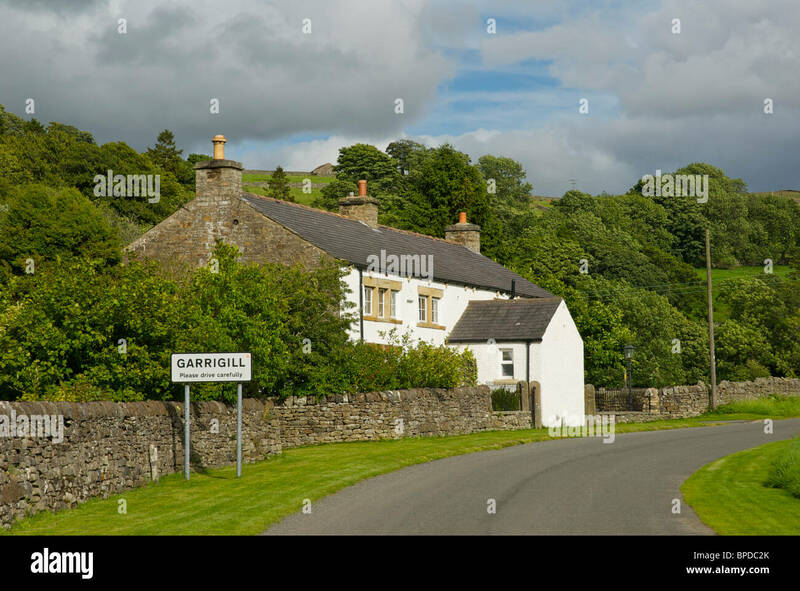 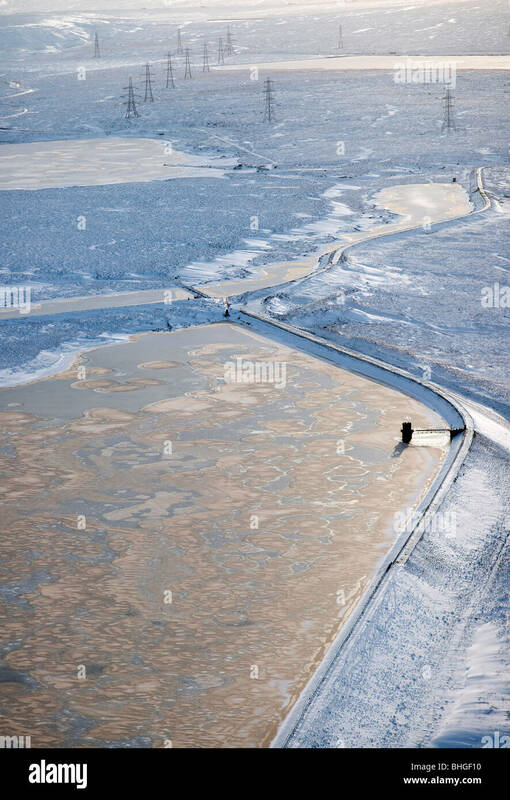 Crosby Garrett, Cumbria, England, United Kingdom, Europe. 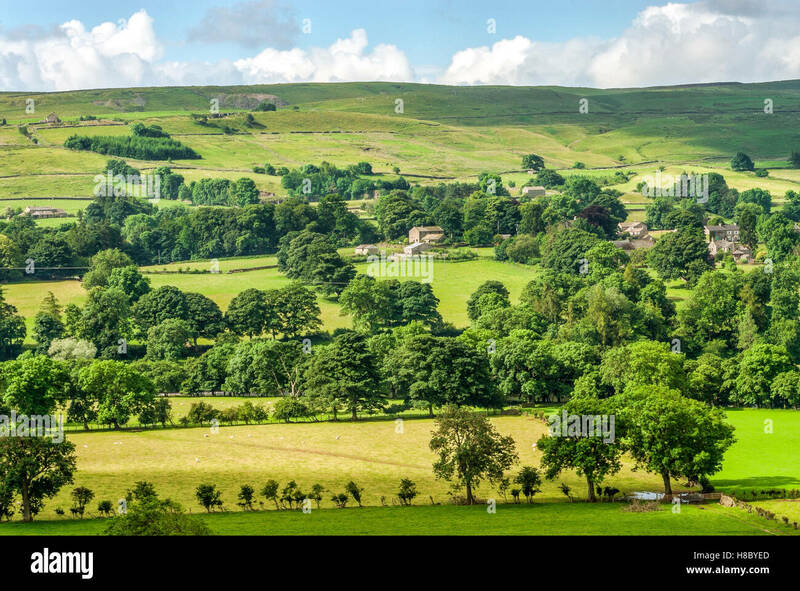 Summer. 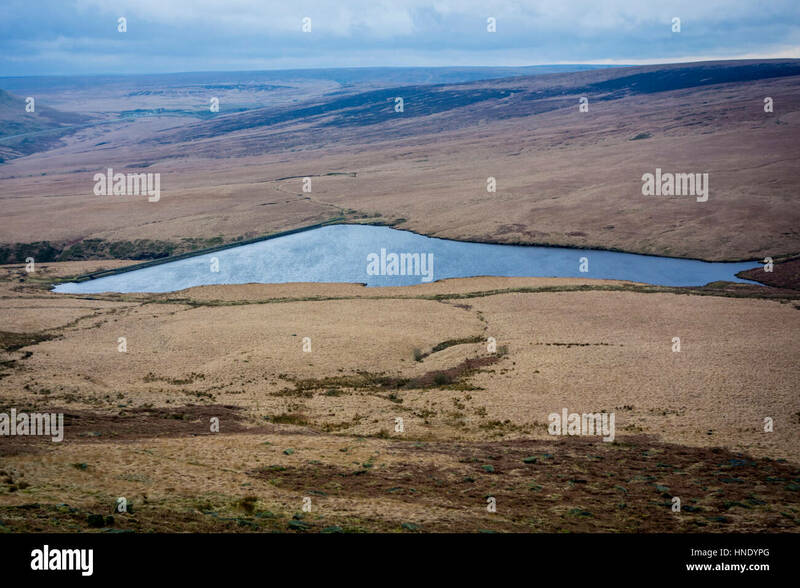 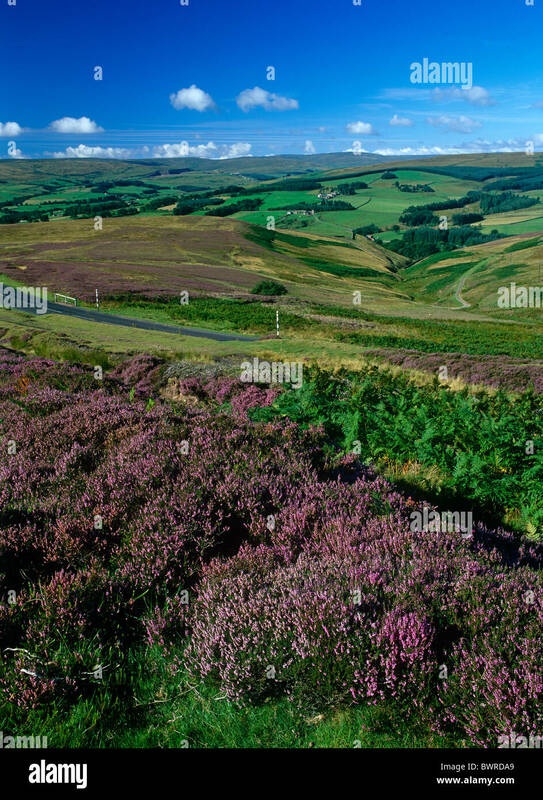 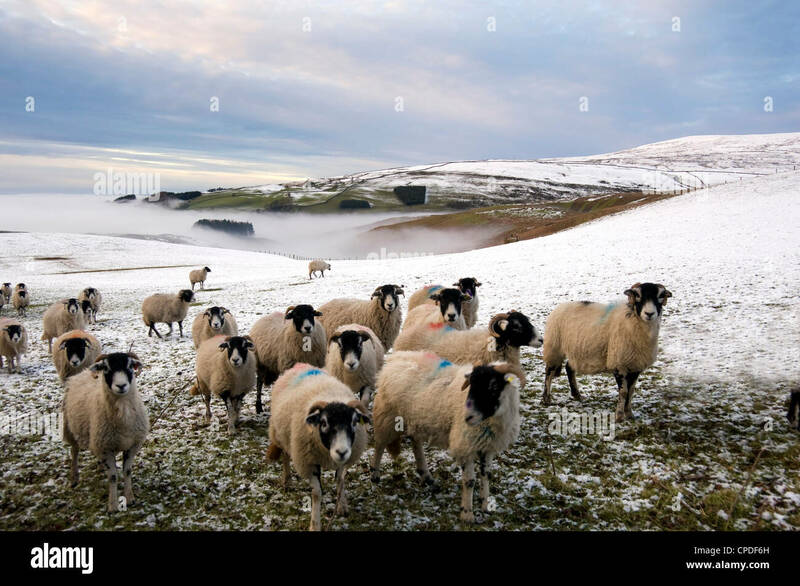 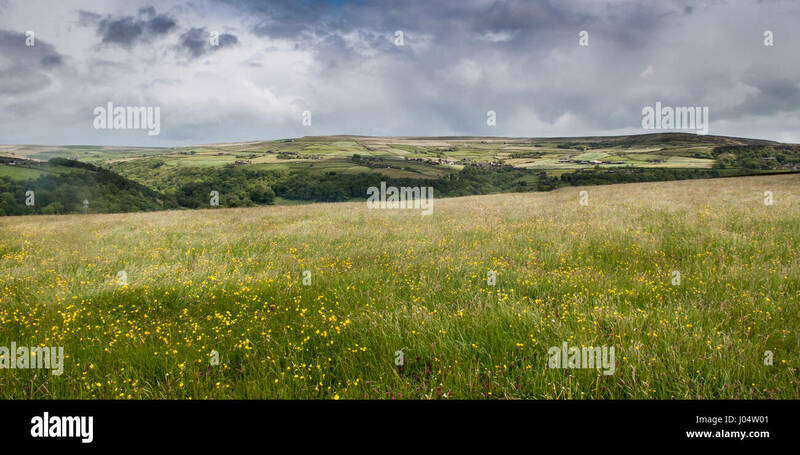 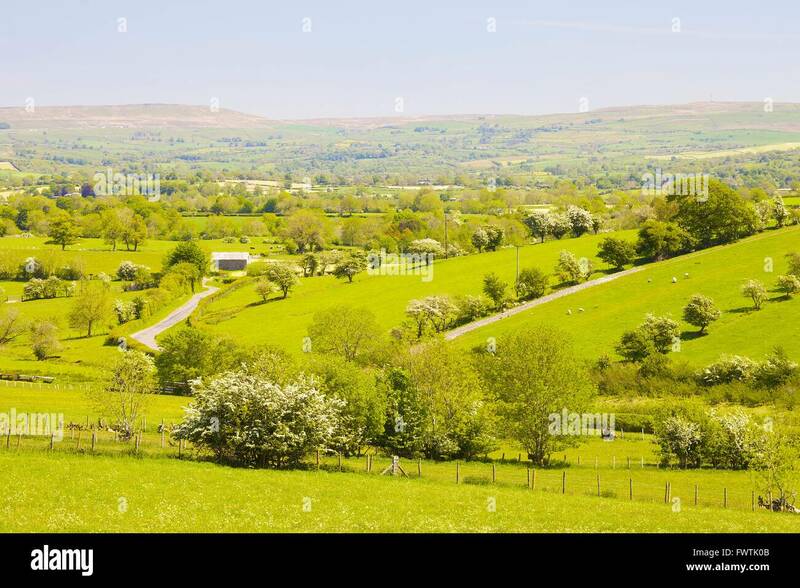 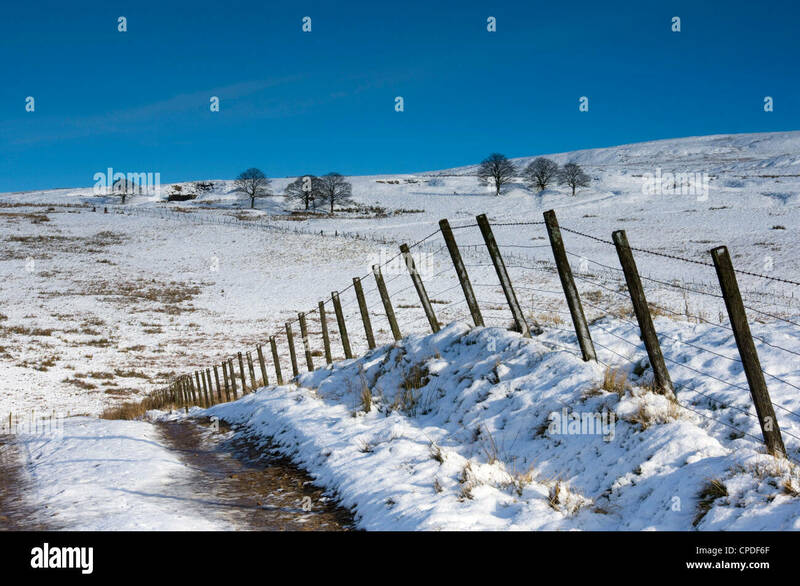 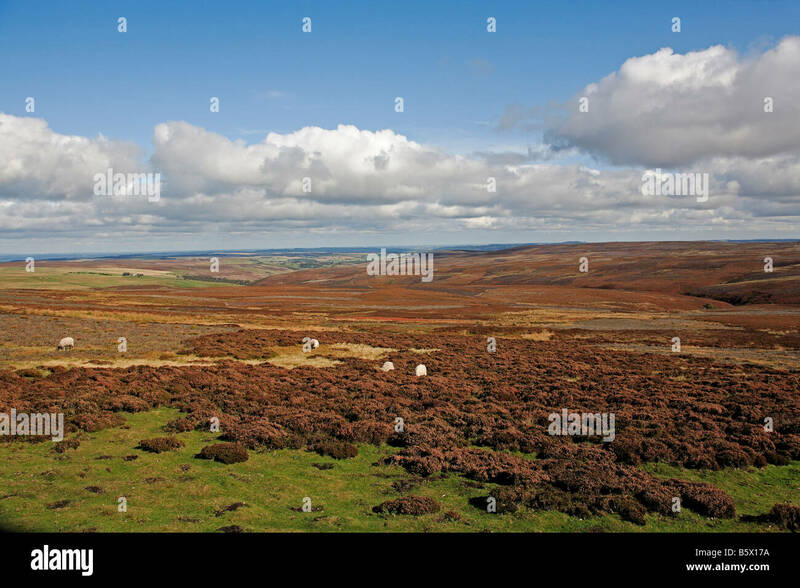 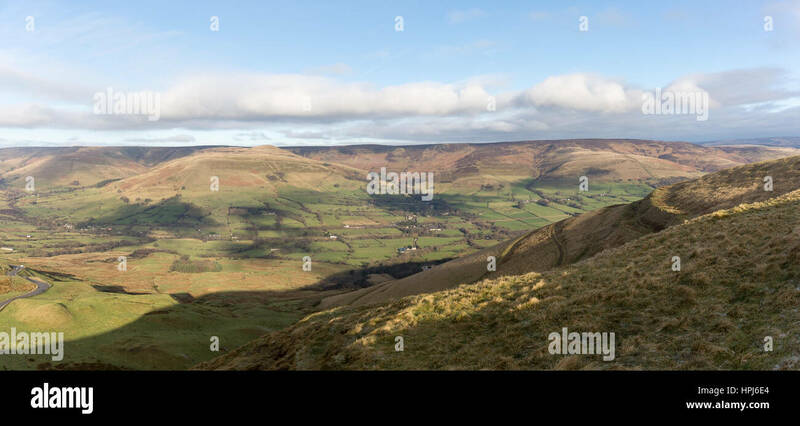 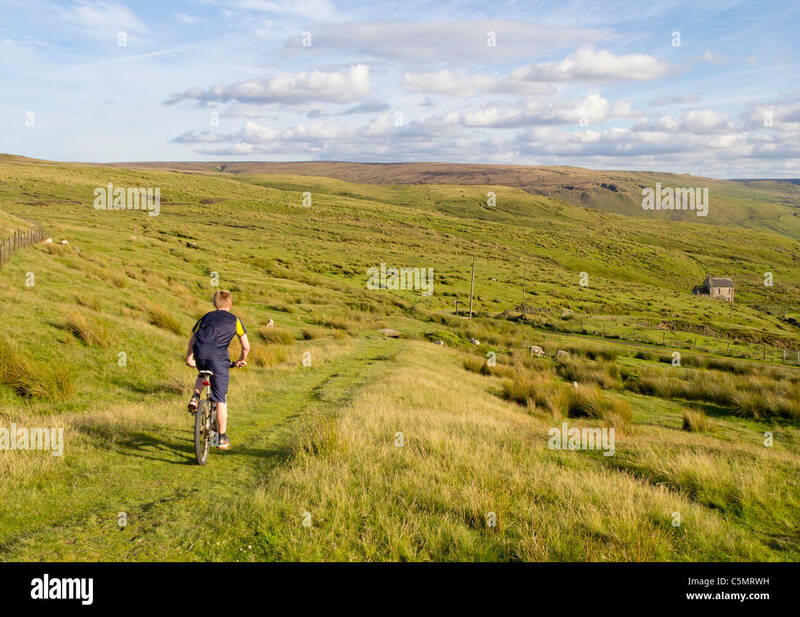 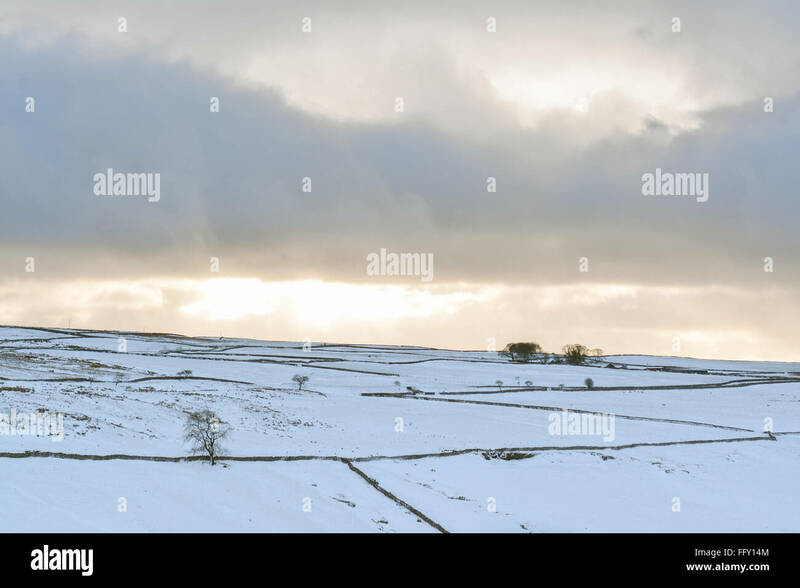 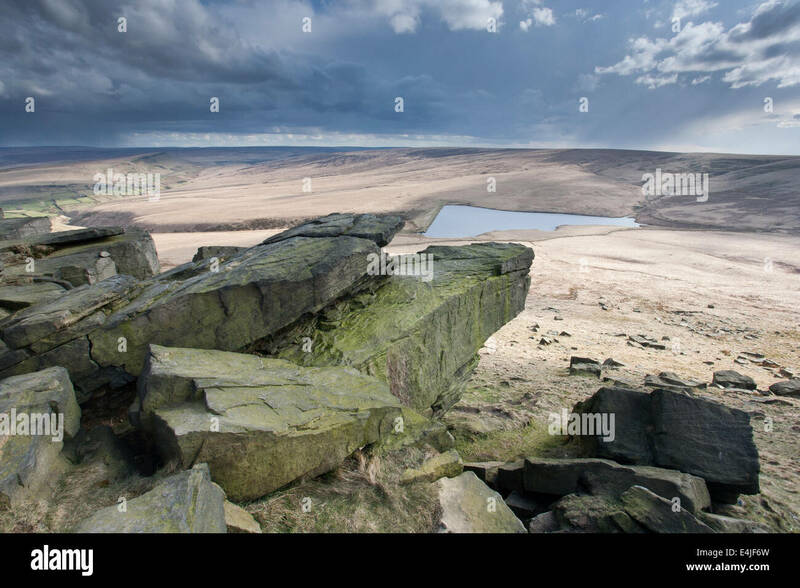 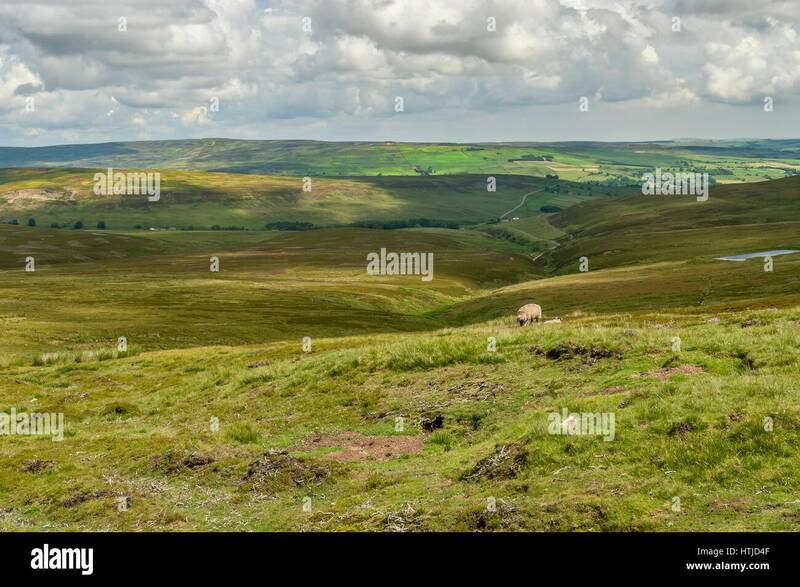 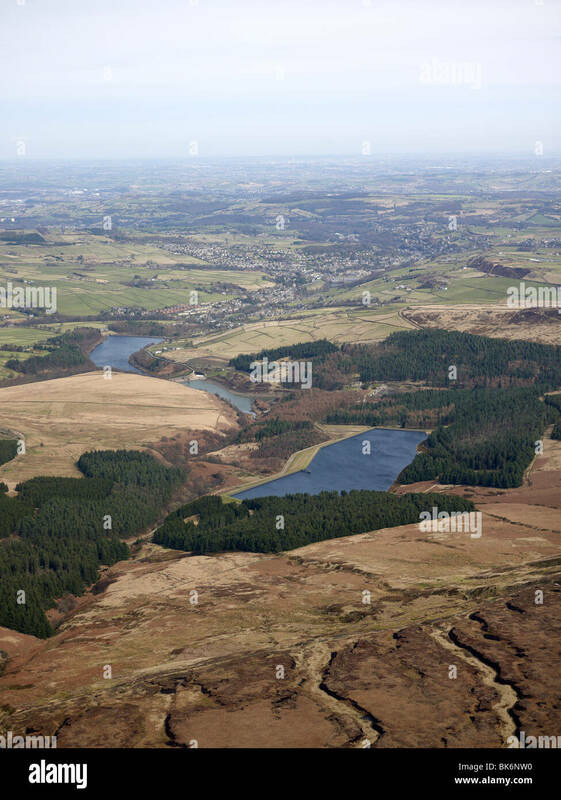 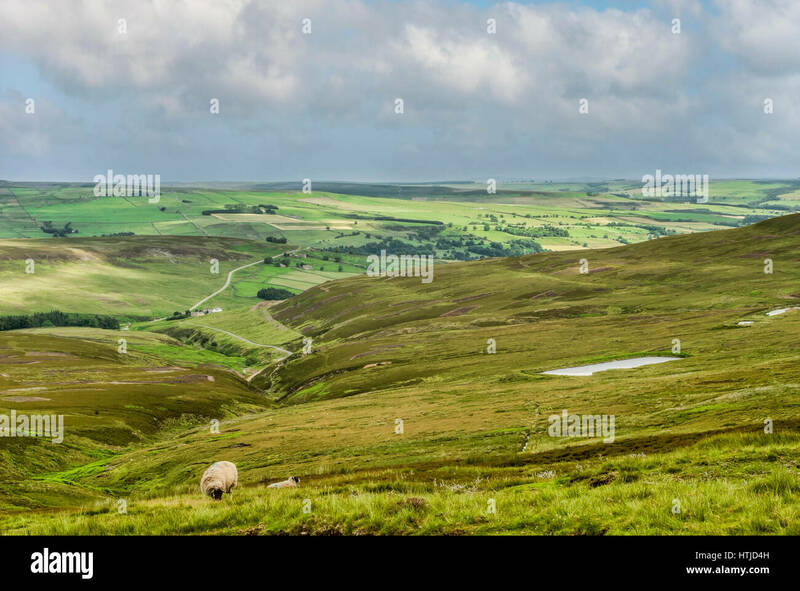 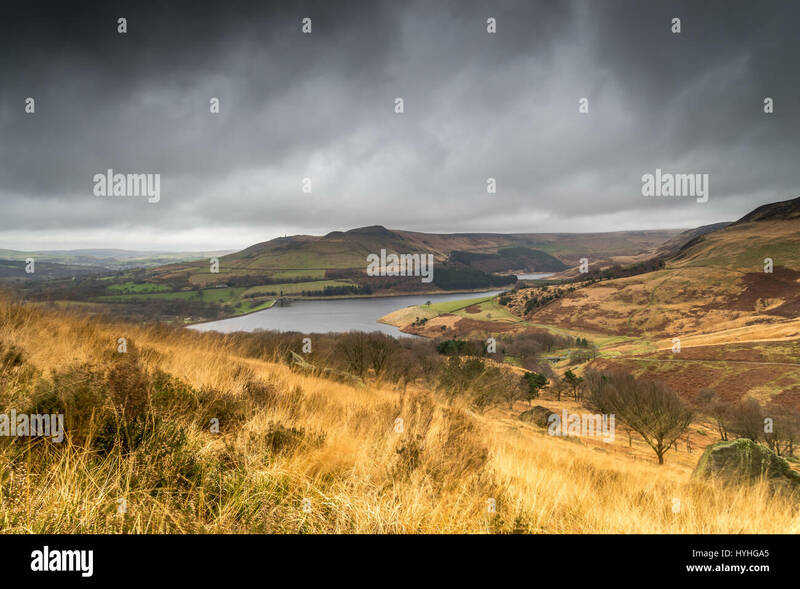 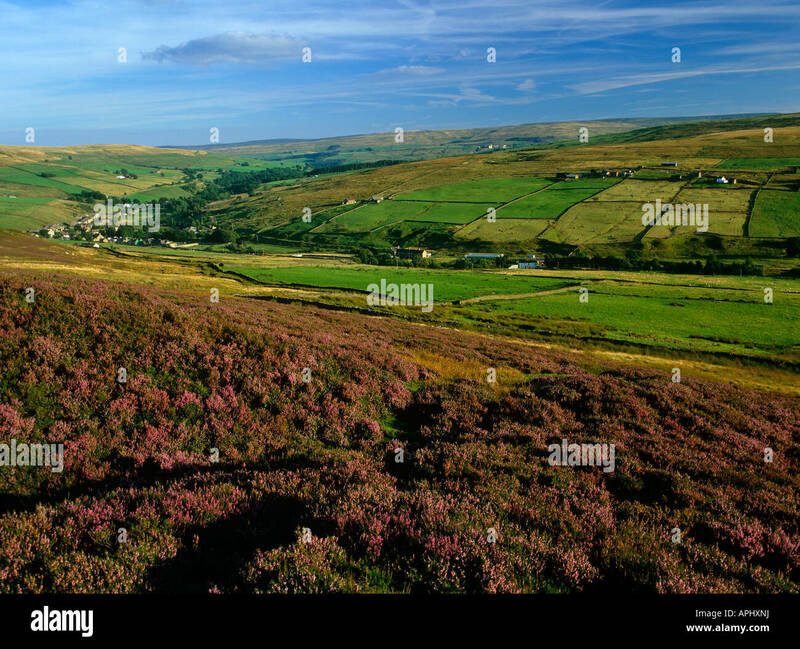 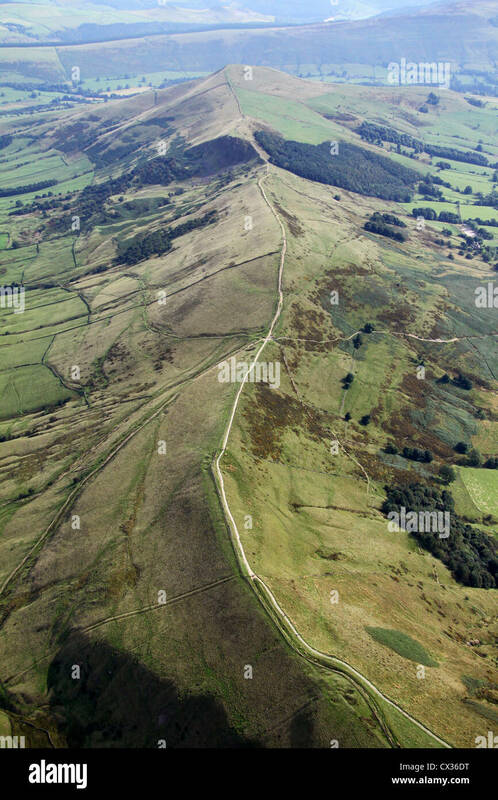 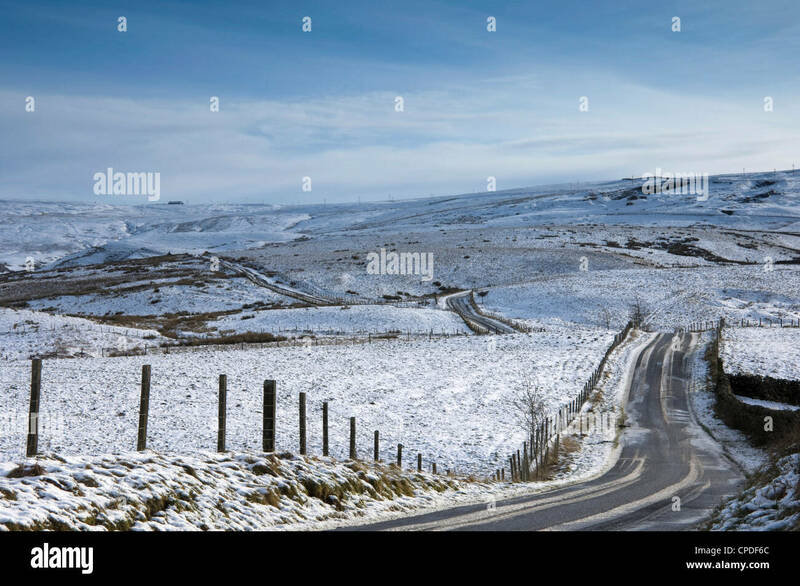 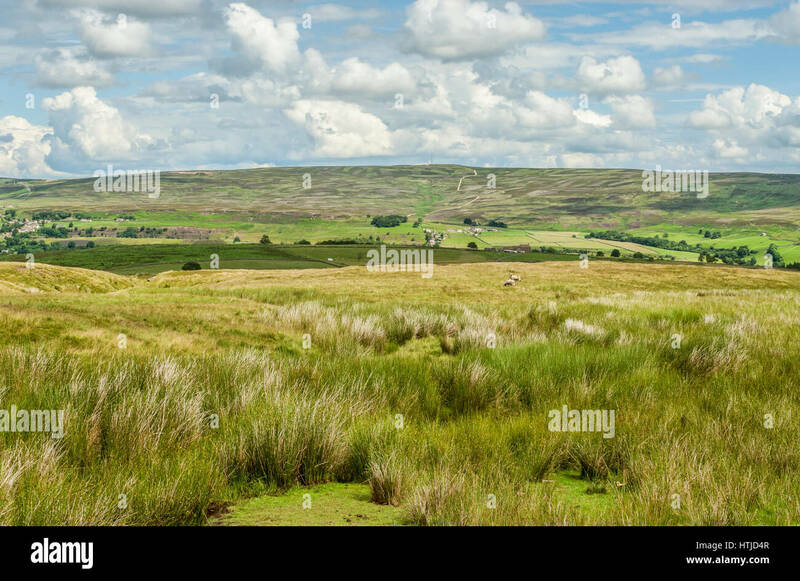 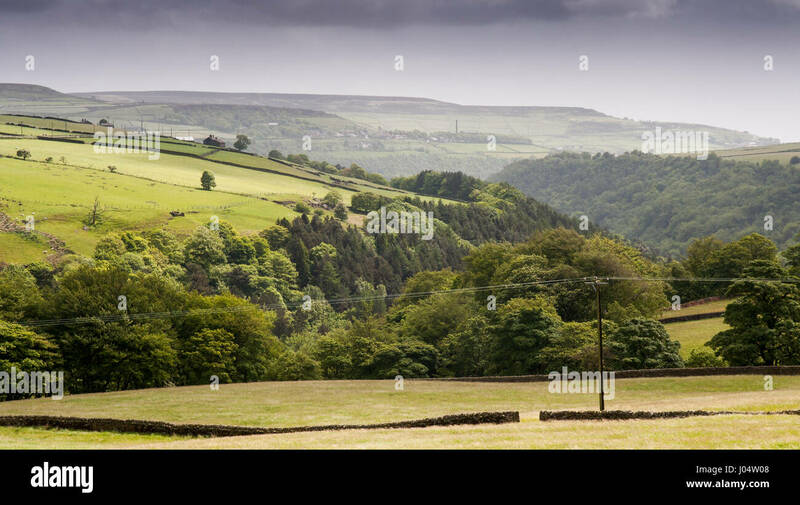 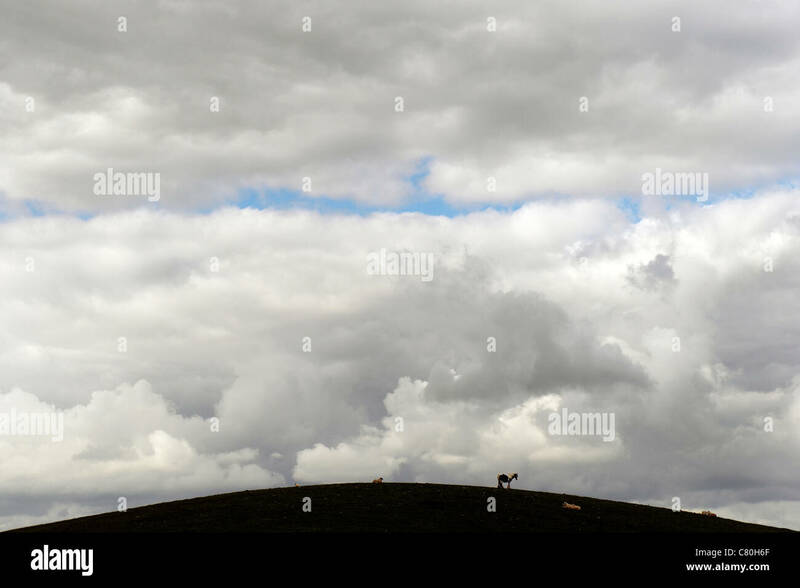 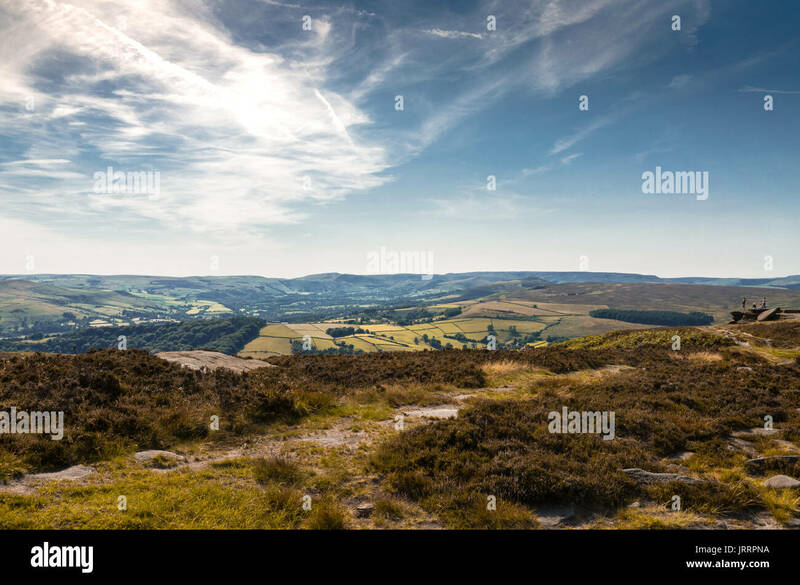 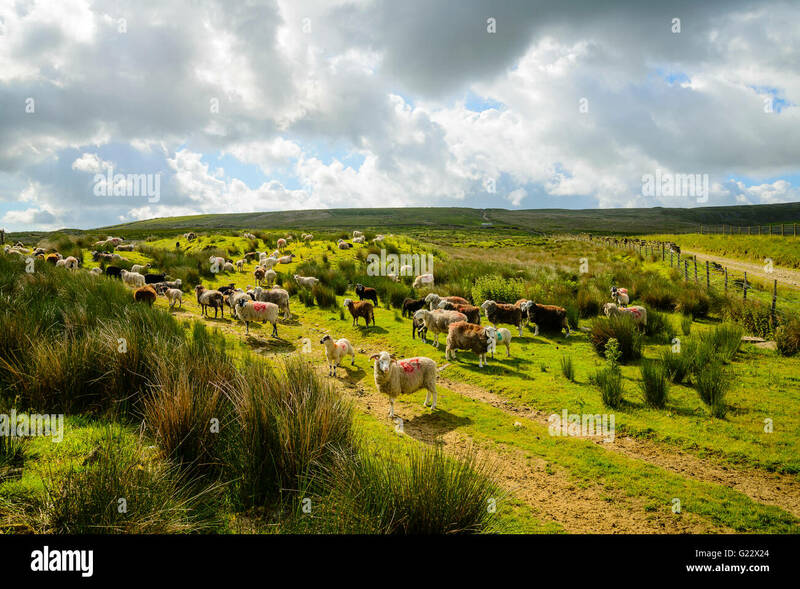 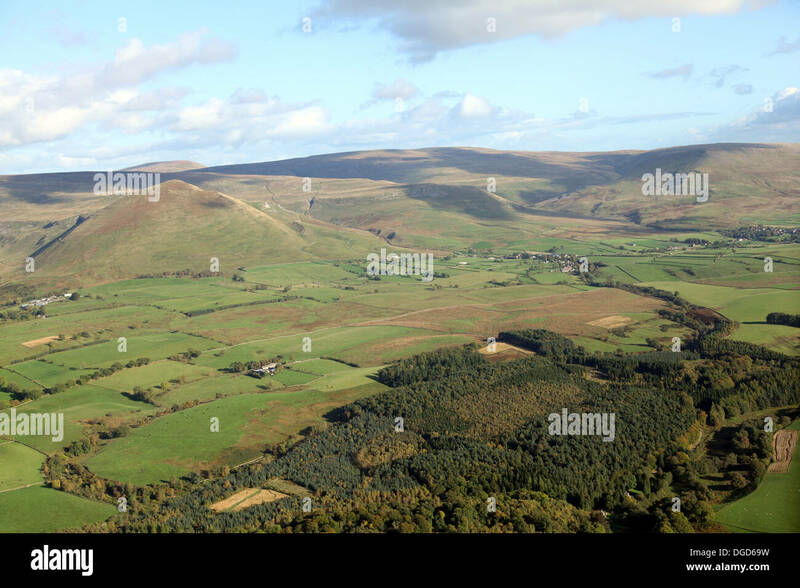 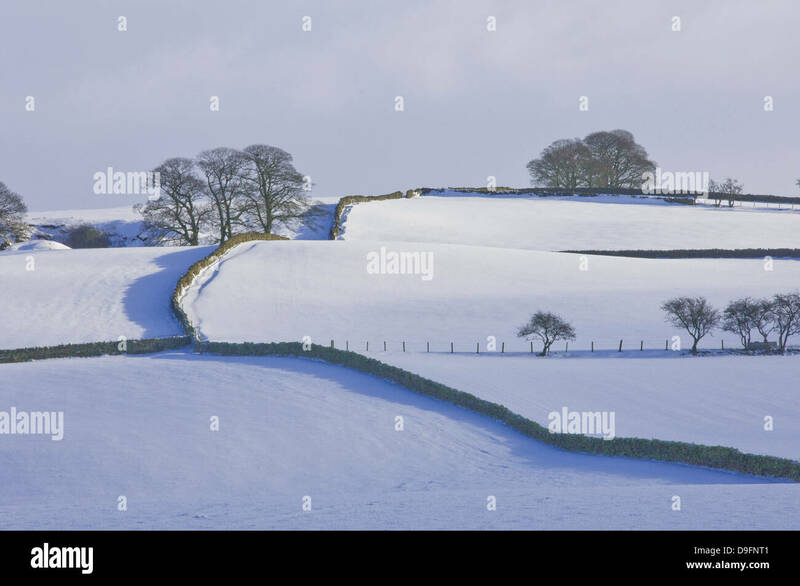 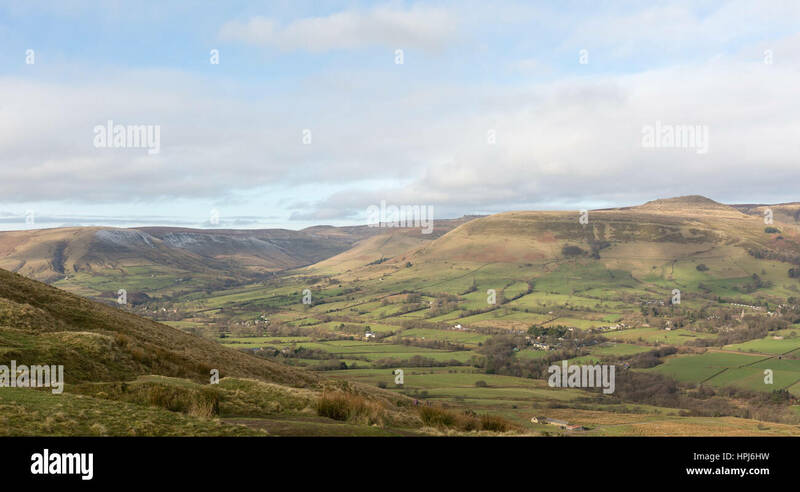 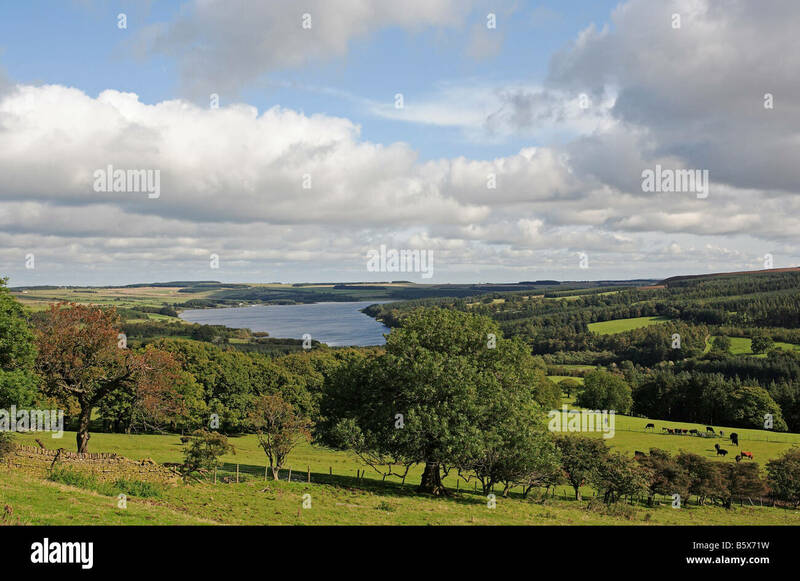 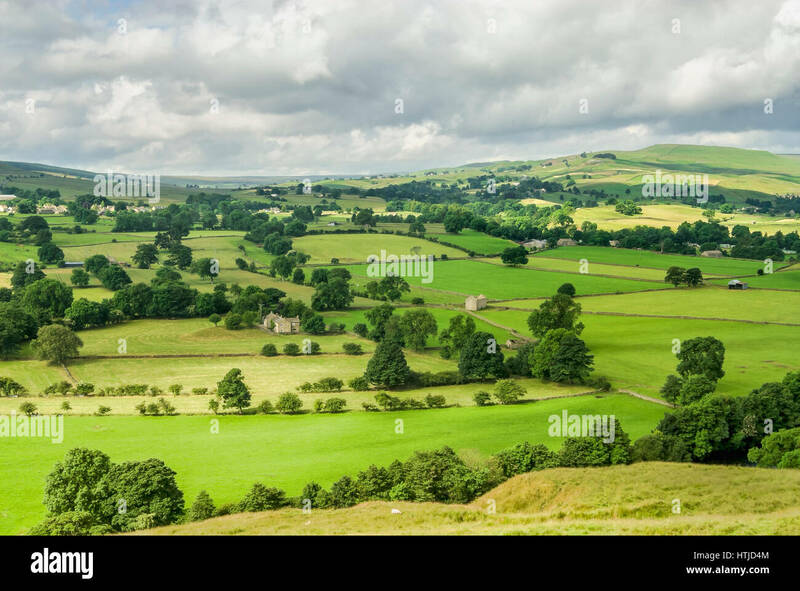 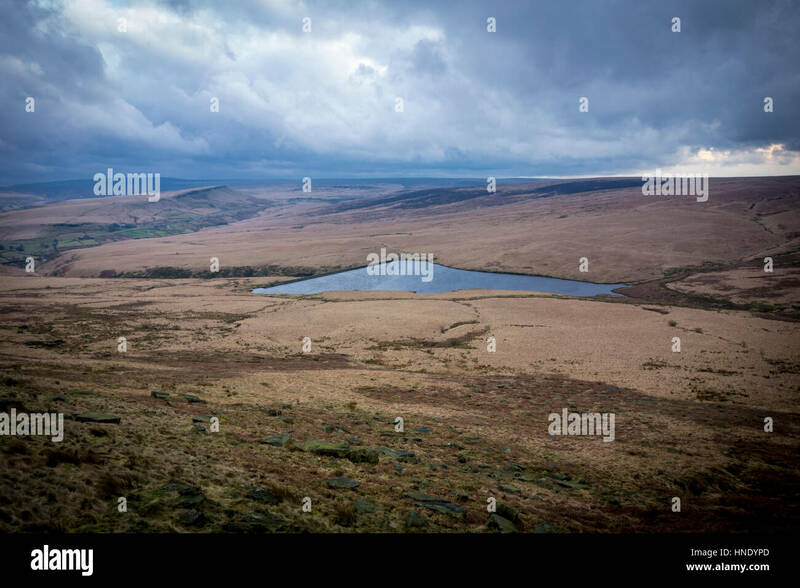 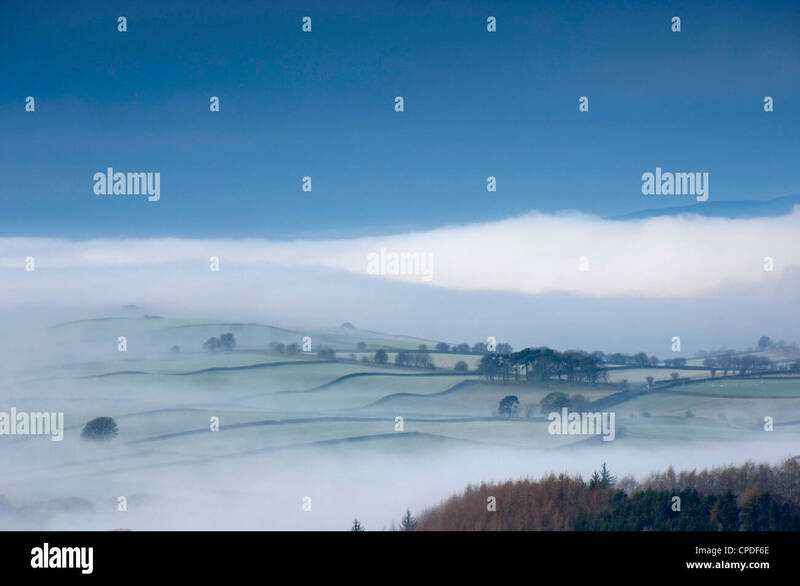 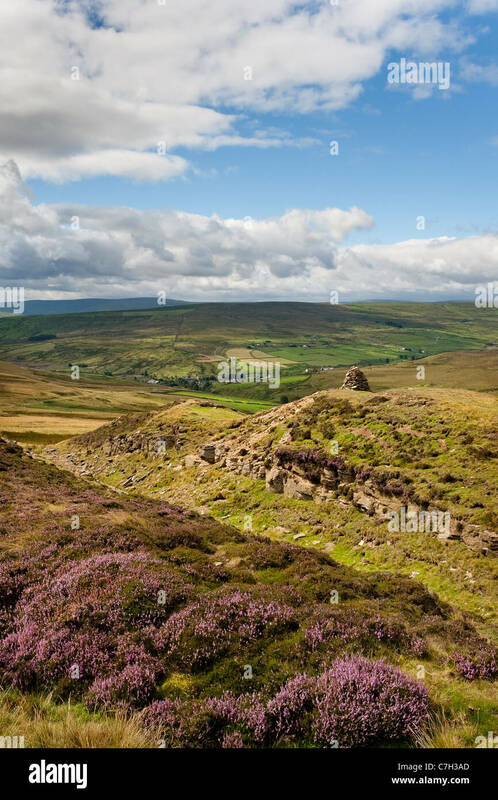 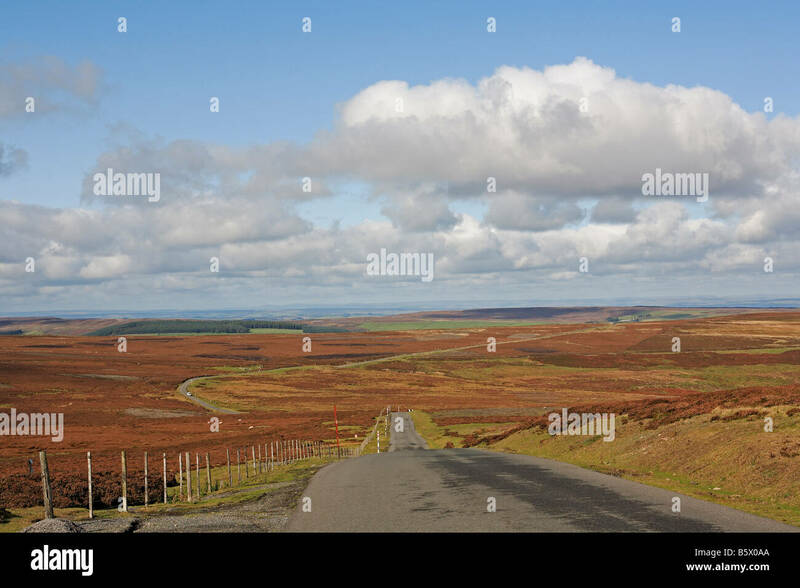 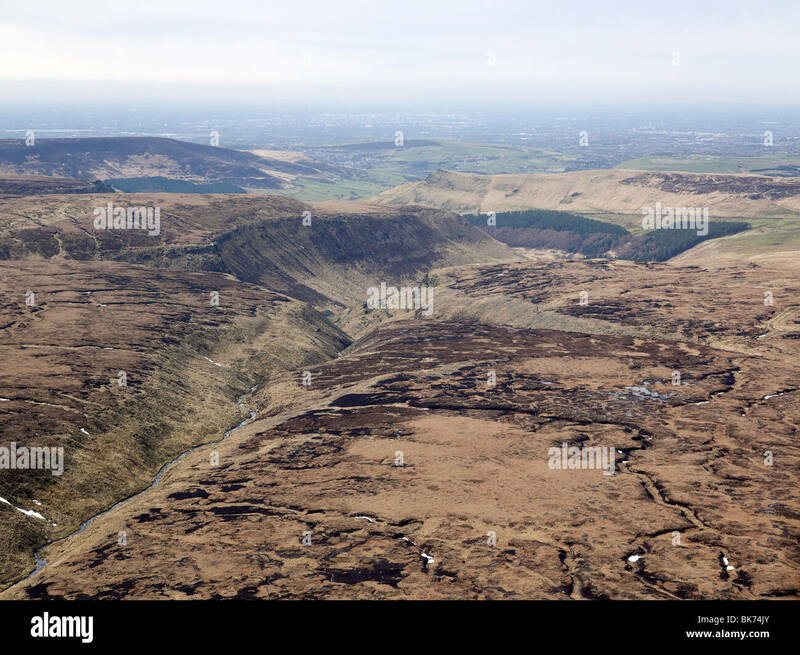 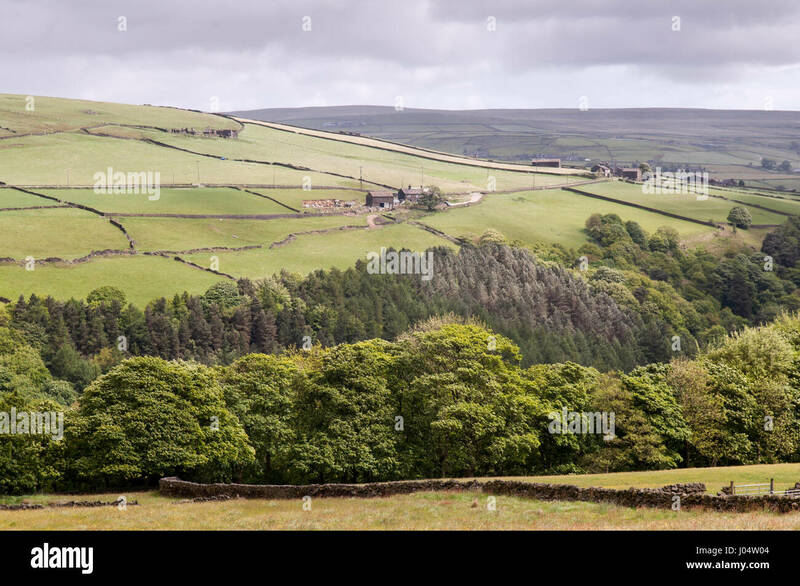 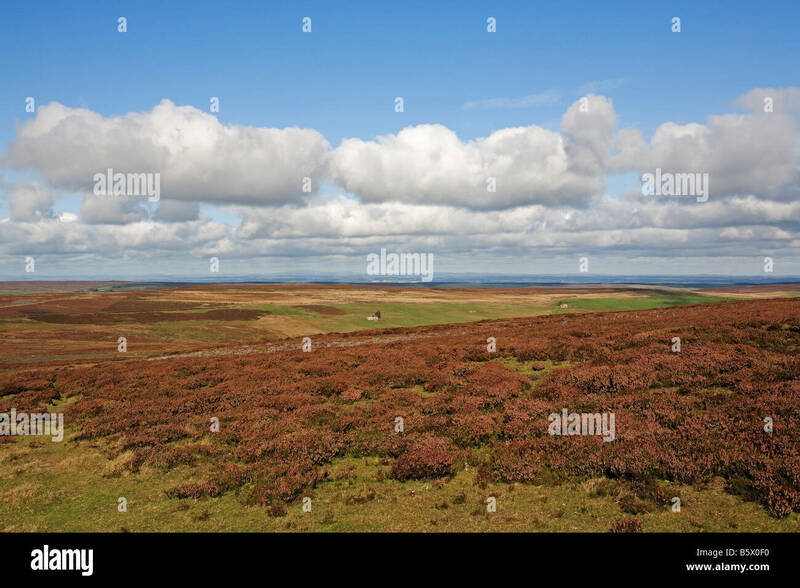 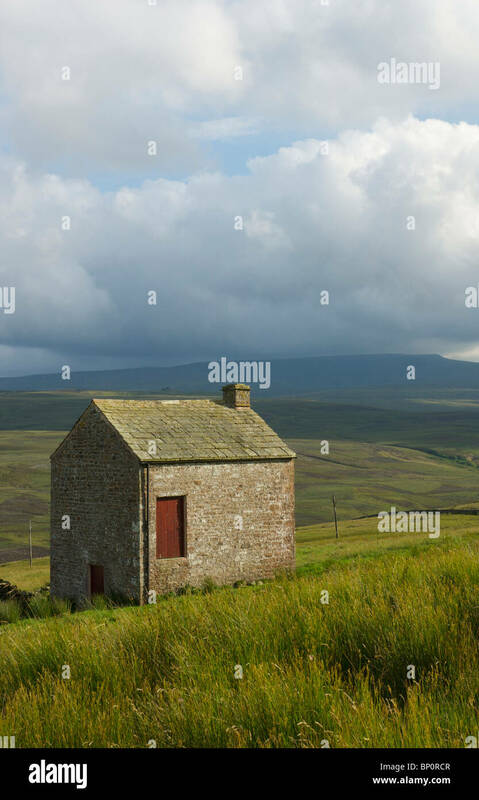 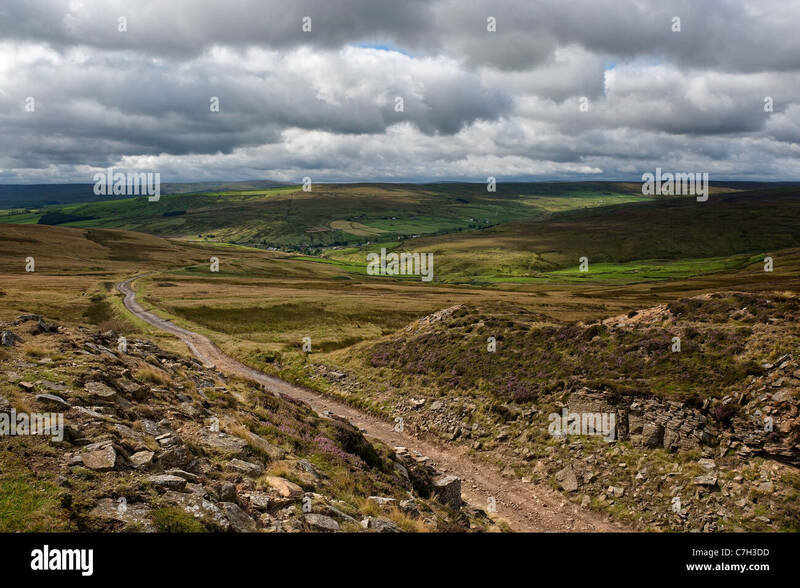 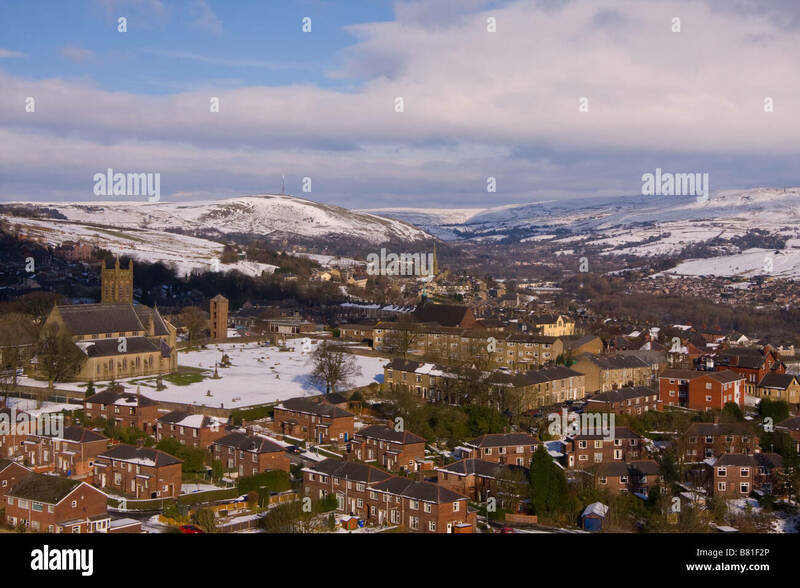 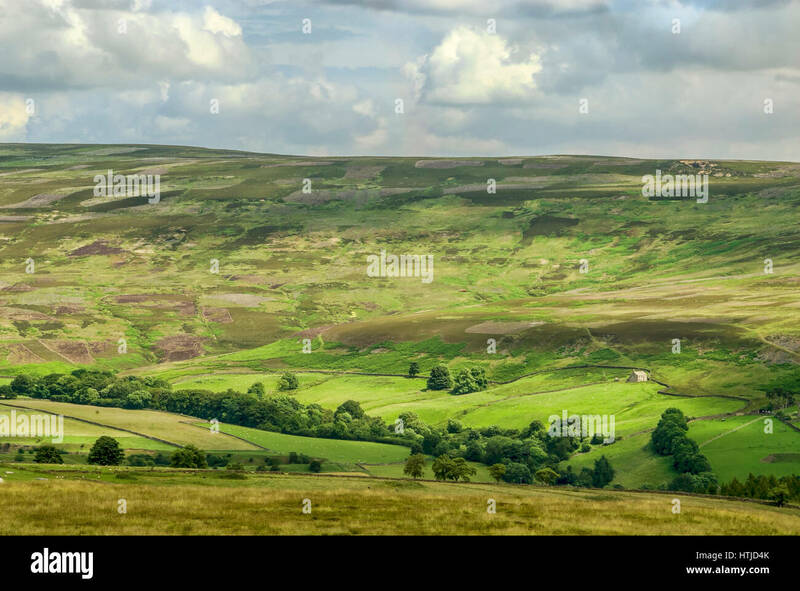 Agricultural fields and moorland above Heptonstall in the South Pennines uplands region of England. 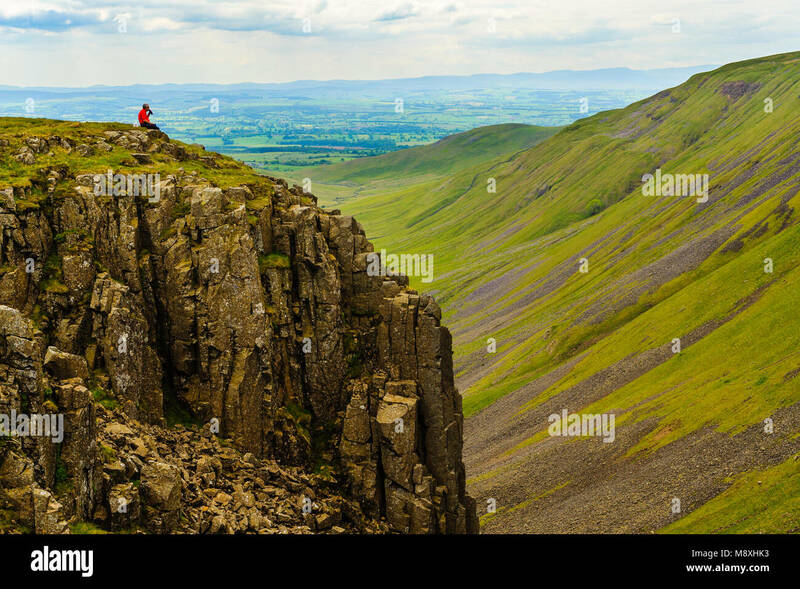 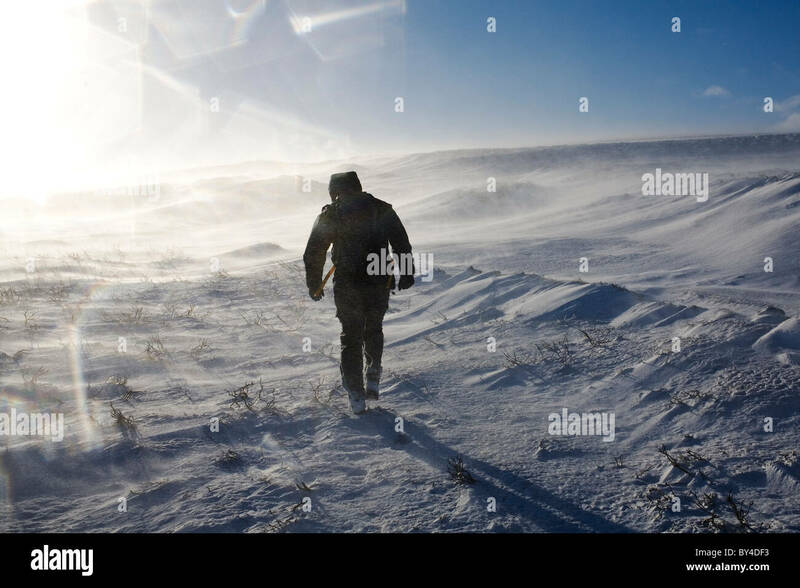 A winter hiker on Bolts Law in the North Pennines, northern England. 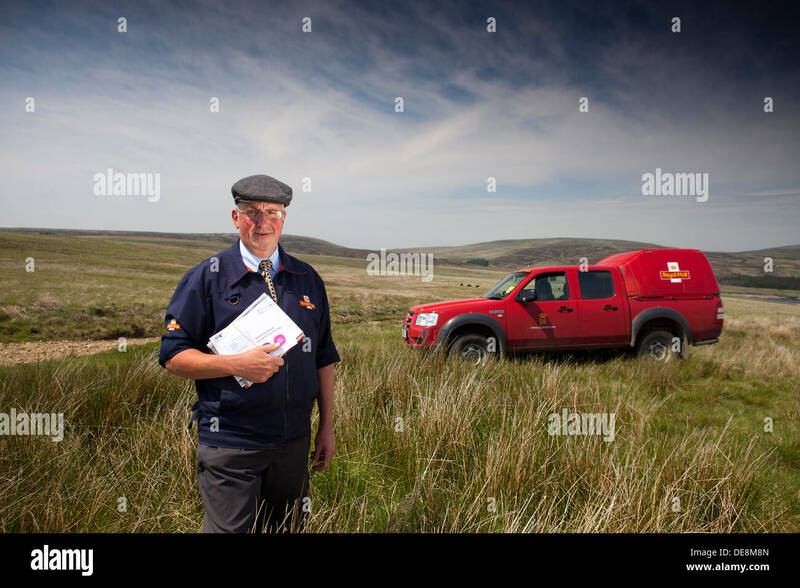 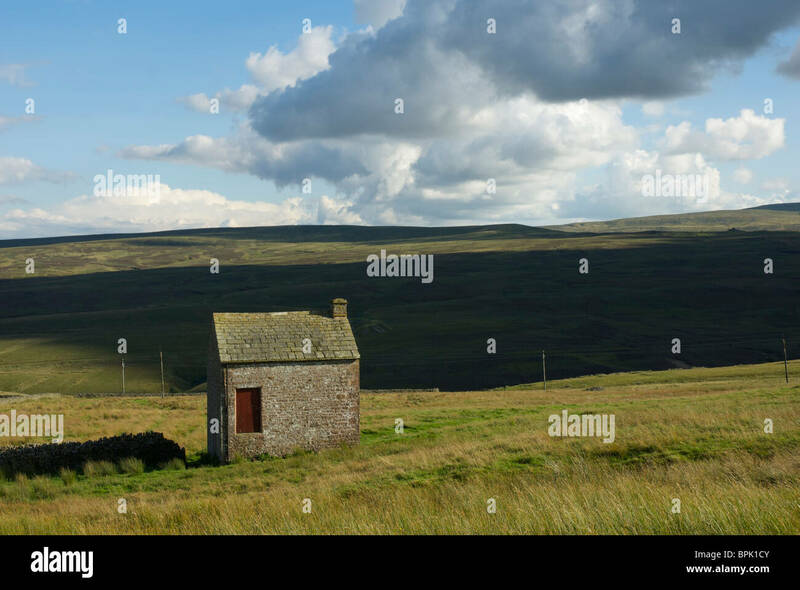 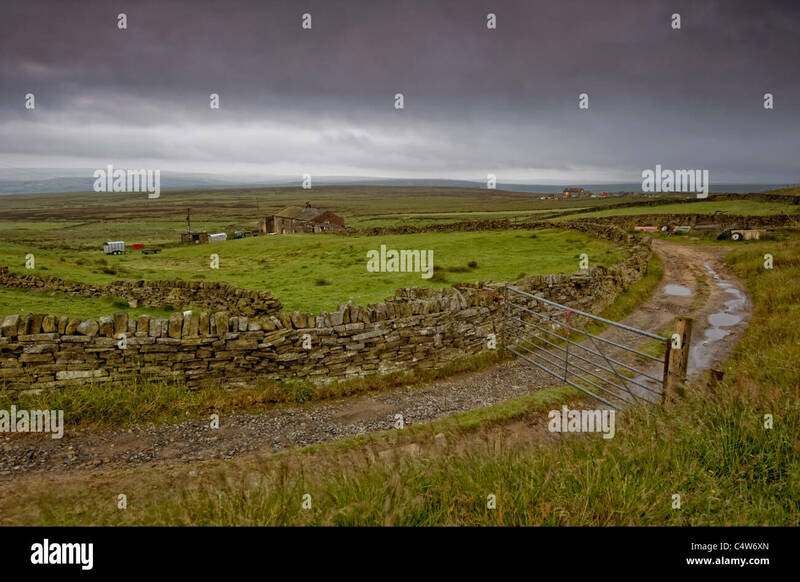 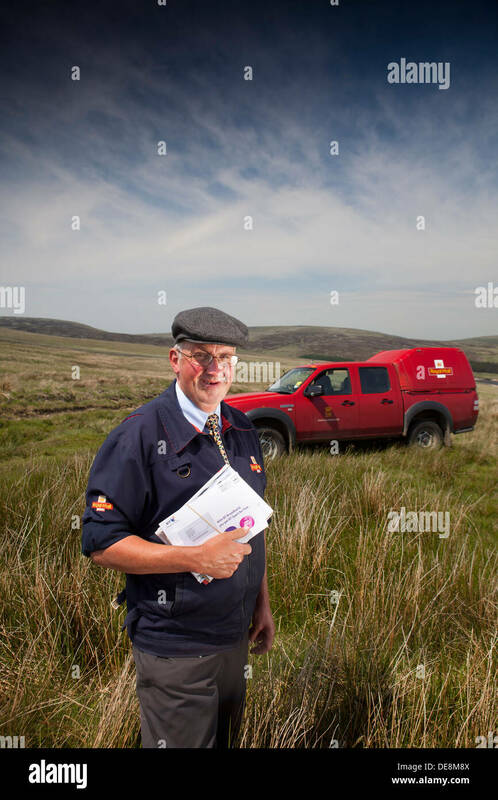 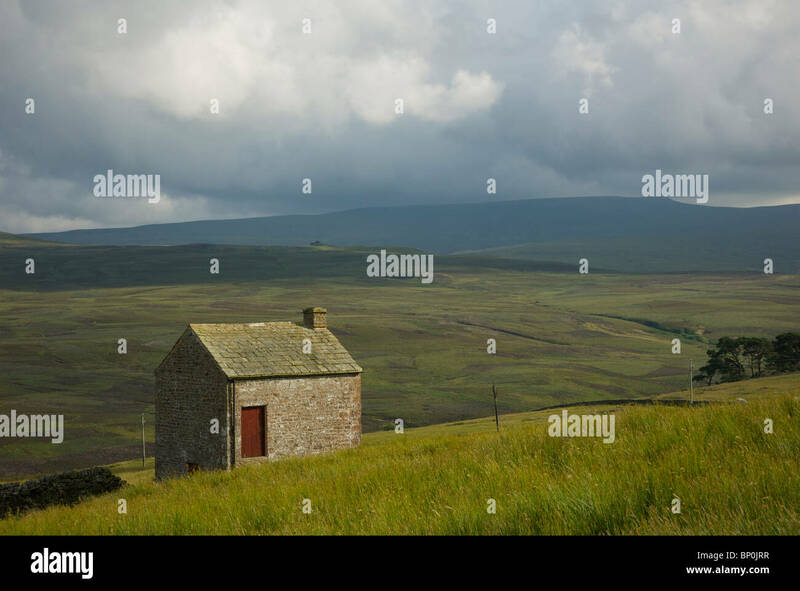 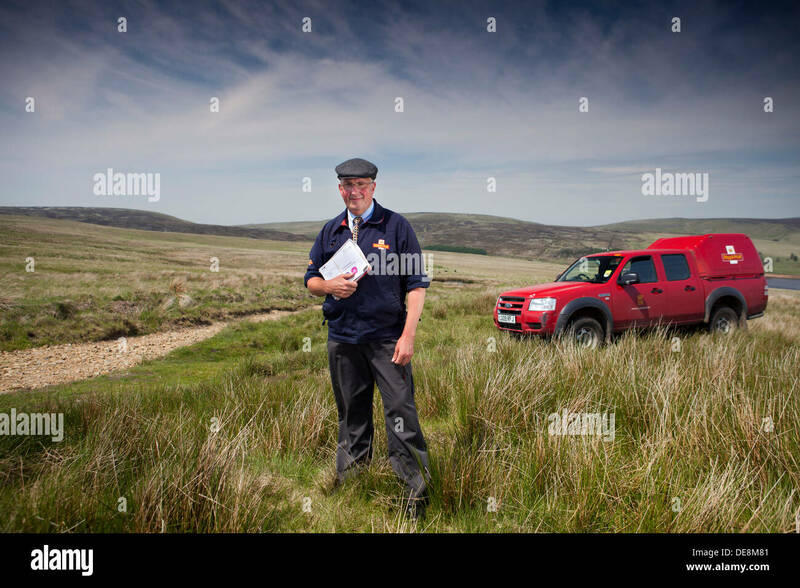 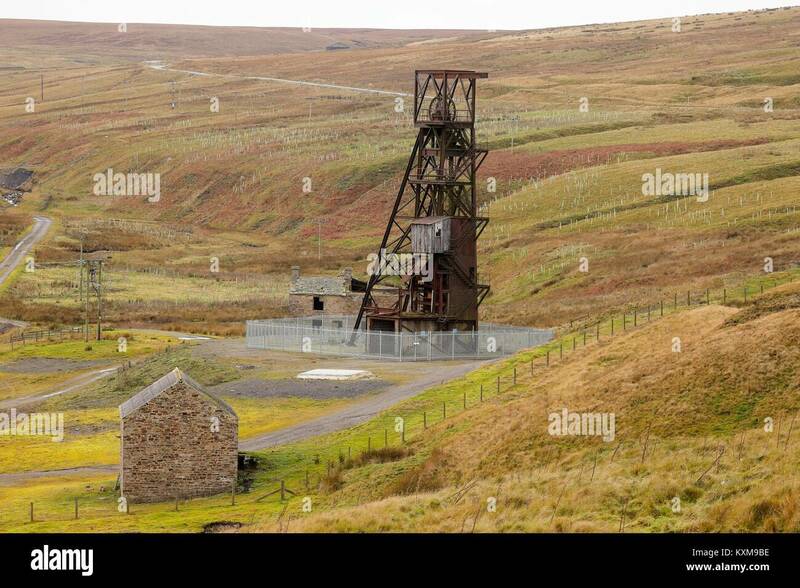 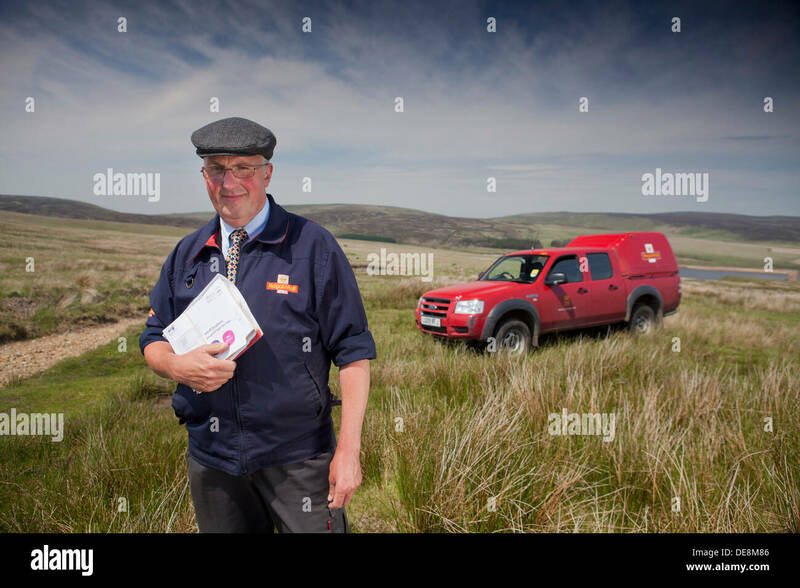 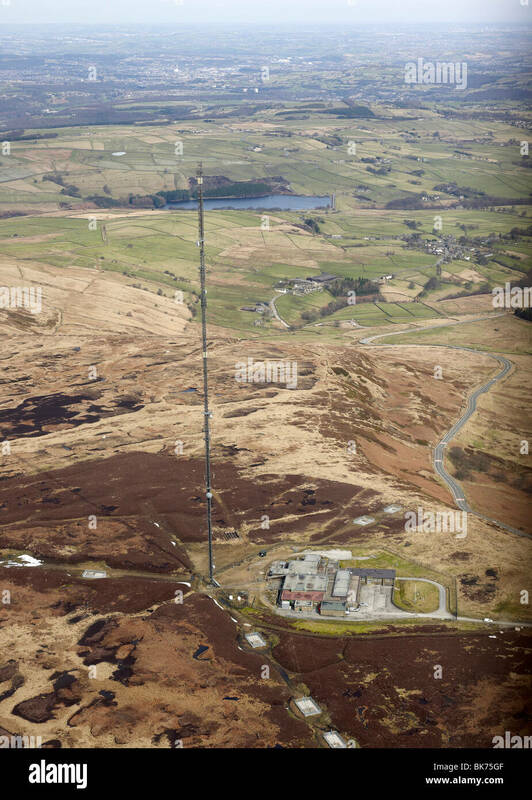 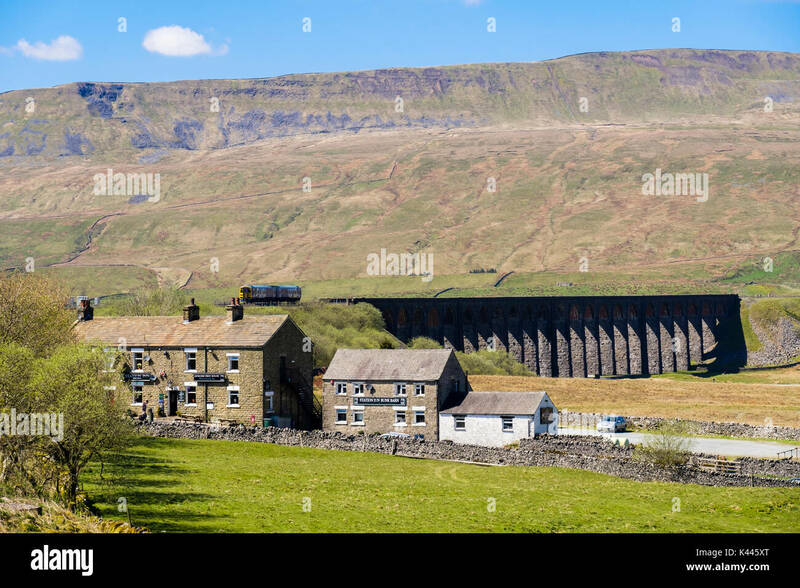 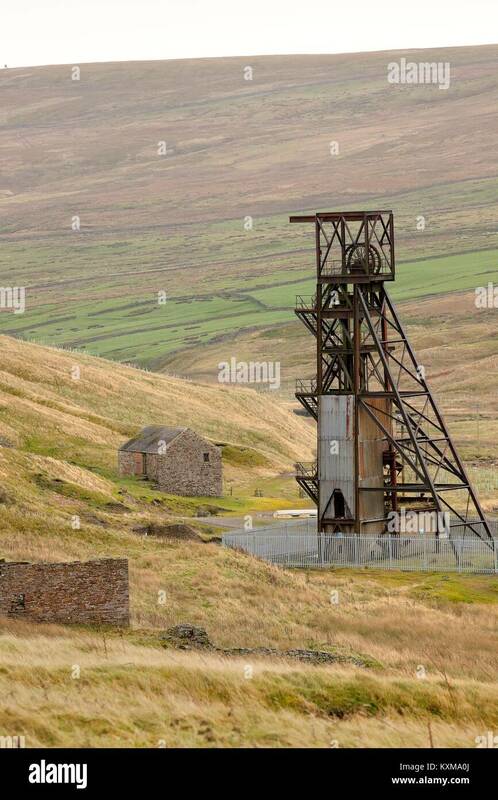 Disused Pithead of Grove Rake Mine buildings, Rookhope District, Weardale, North Pennines, County Durham, England, United Kingdom, Europe.